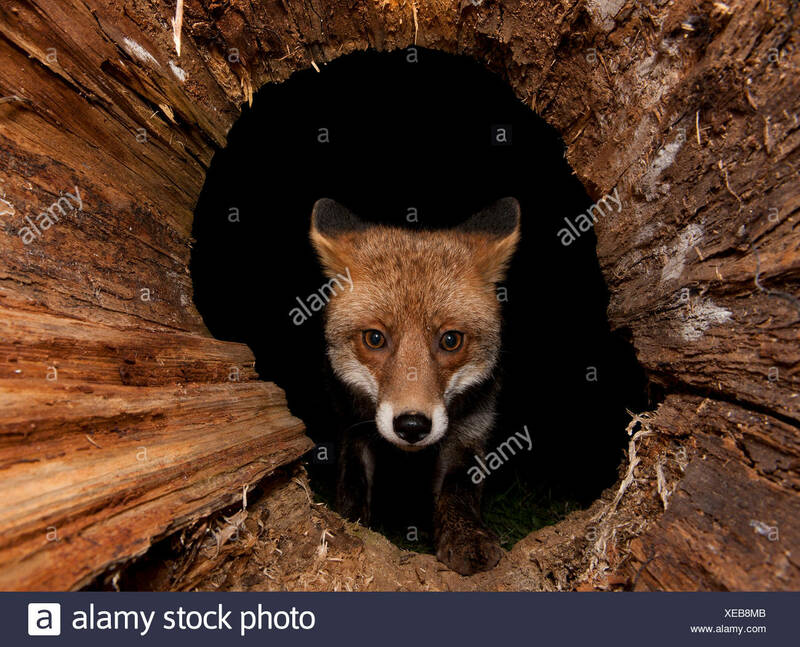 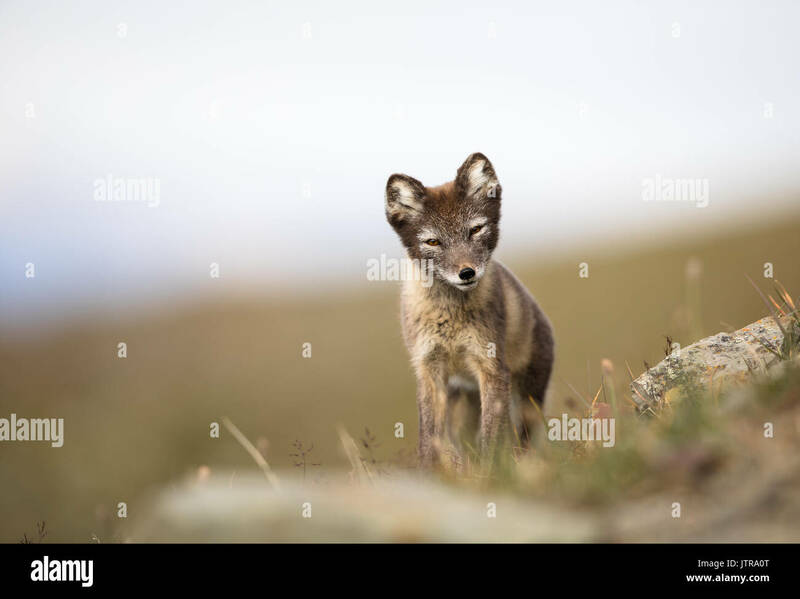 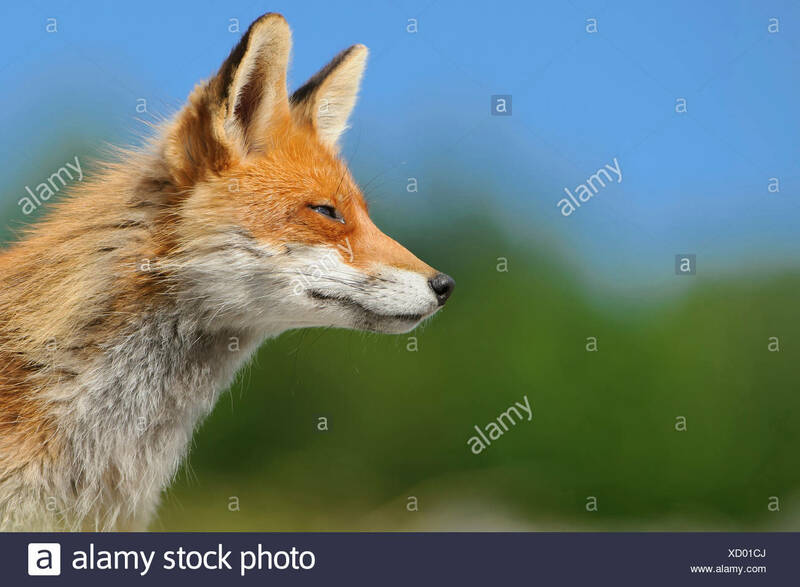 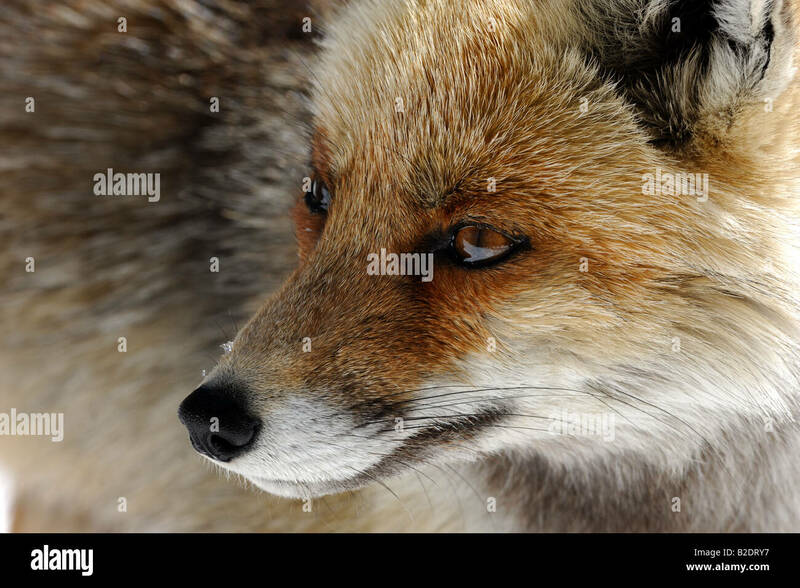 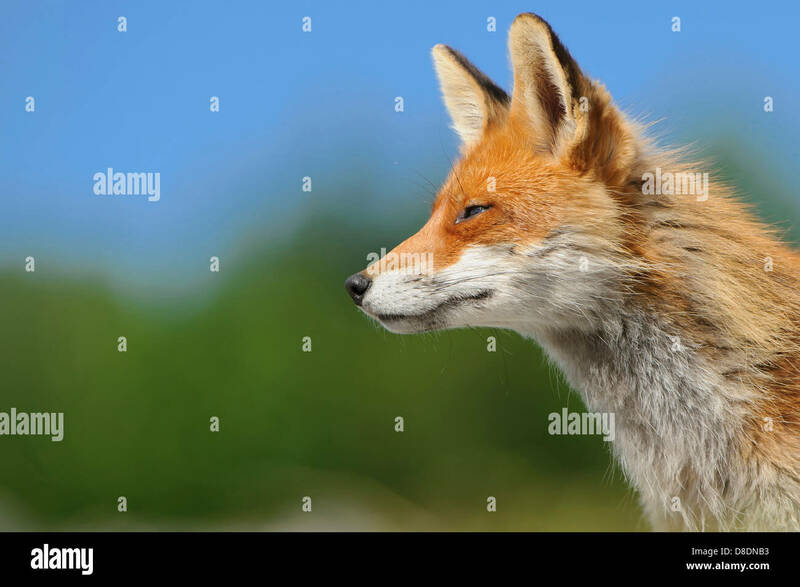 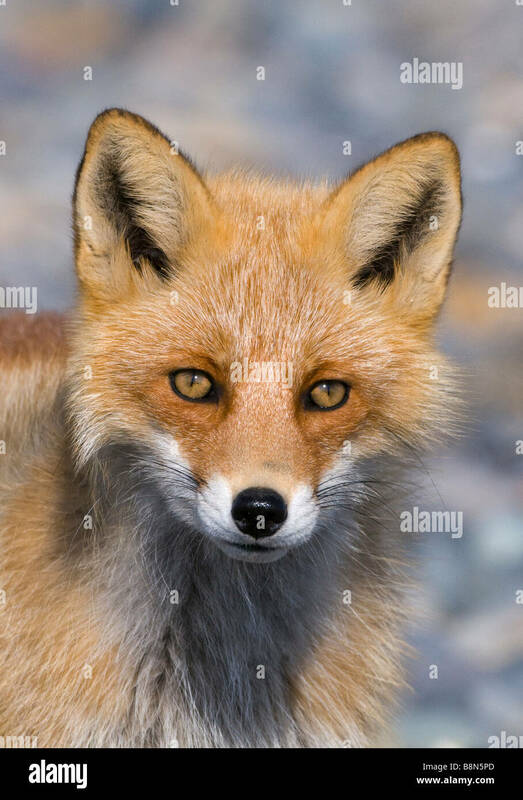 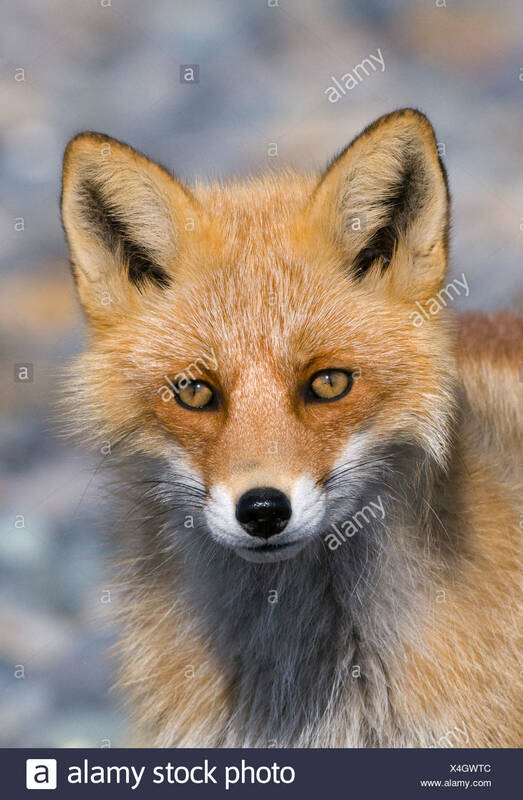 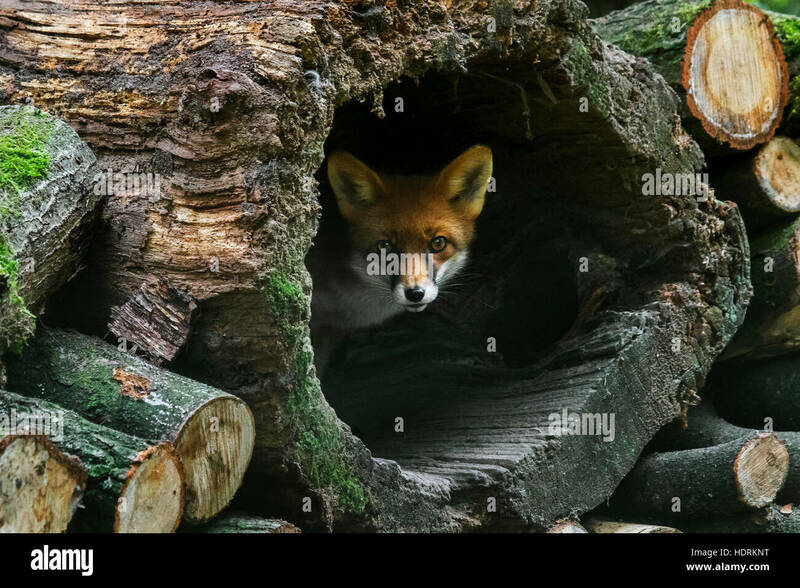 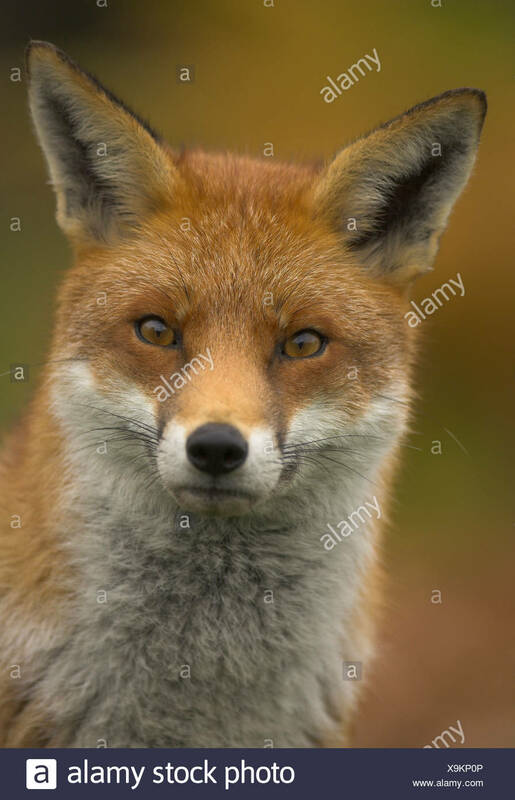 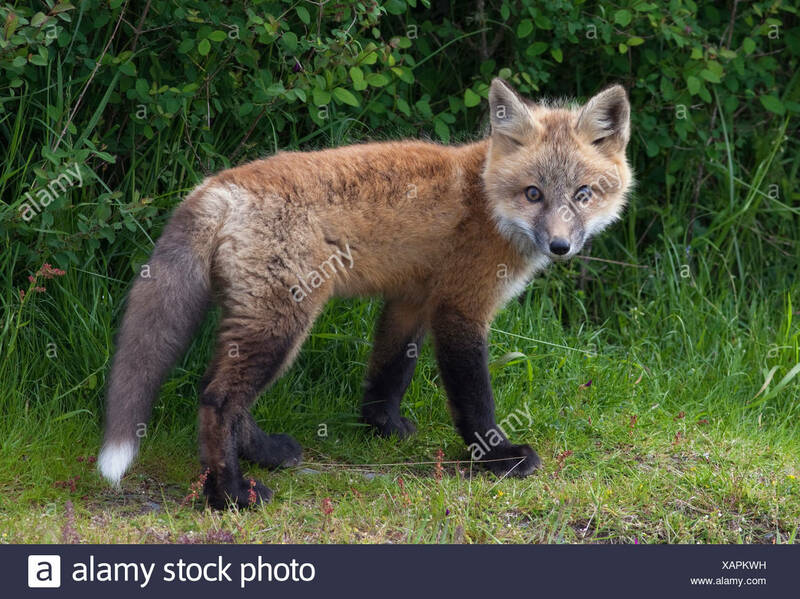 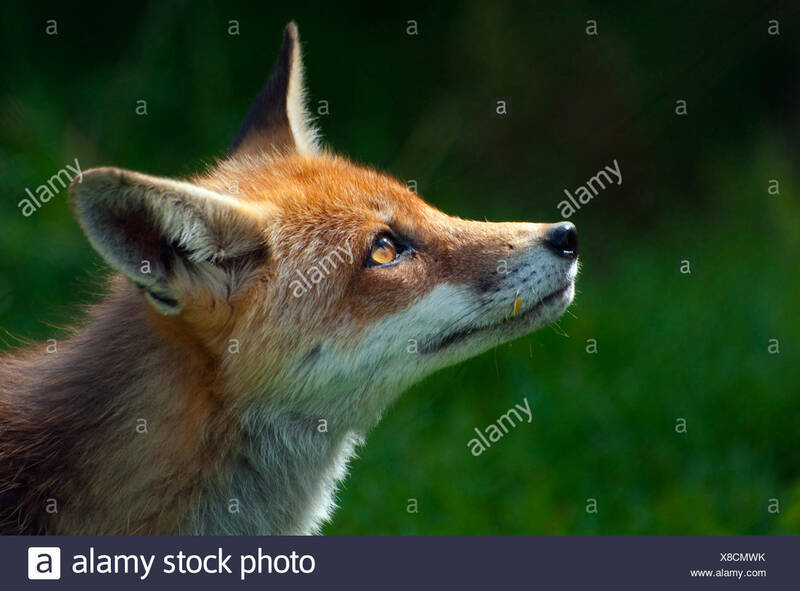 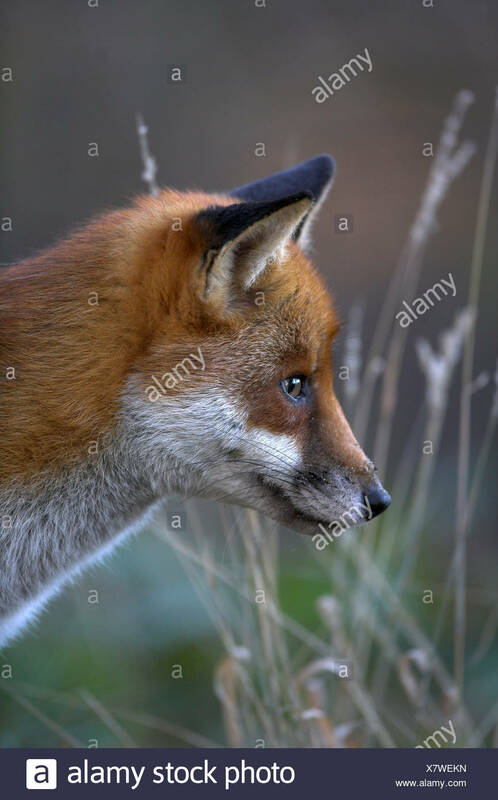 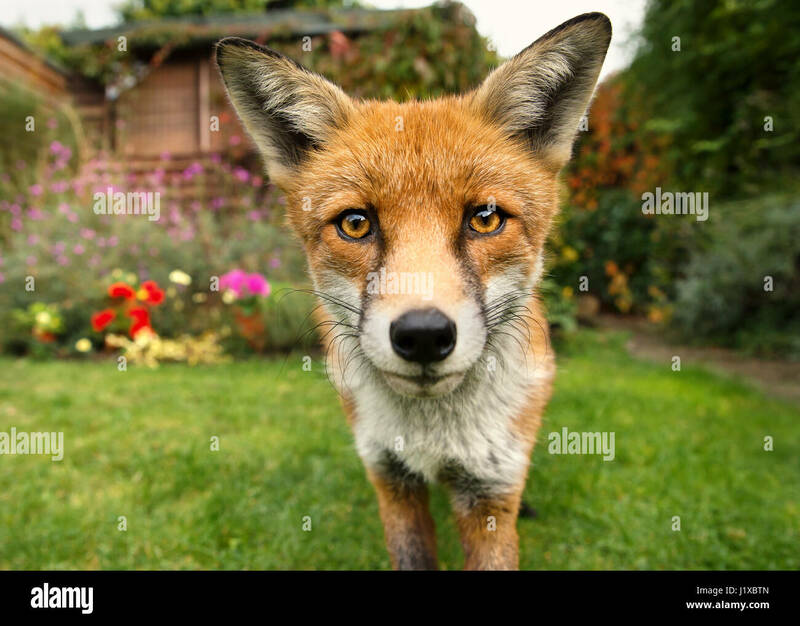 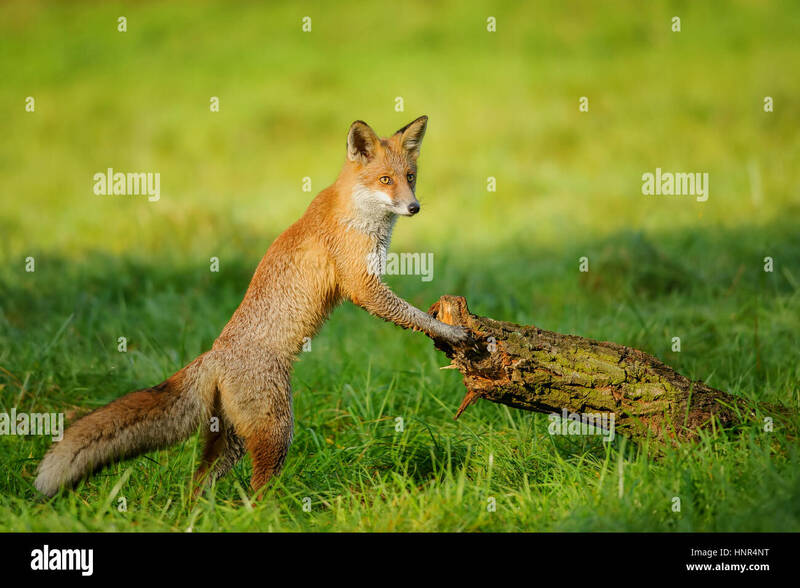 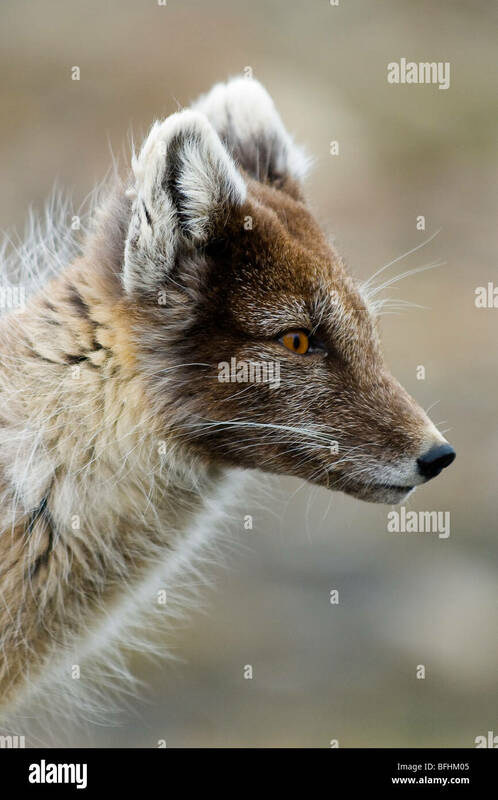 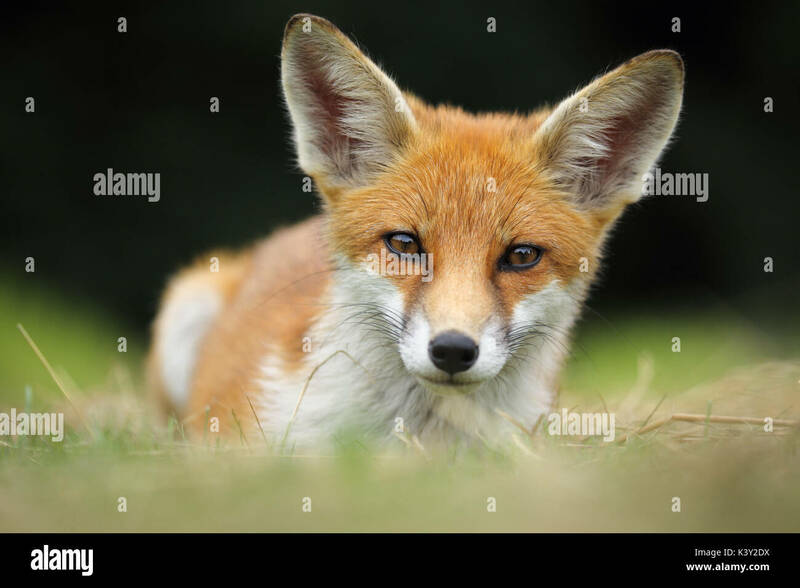 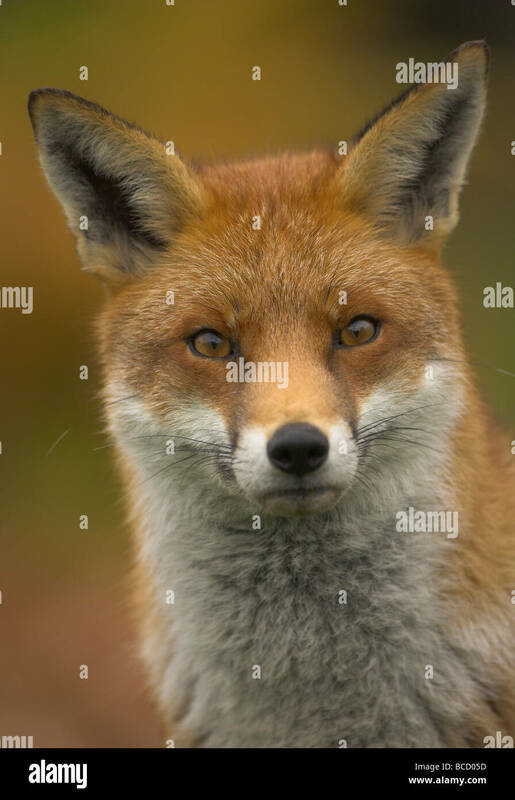 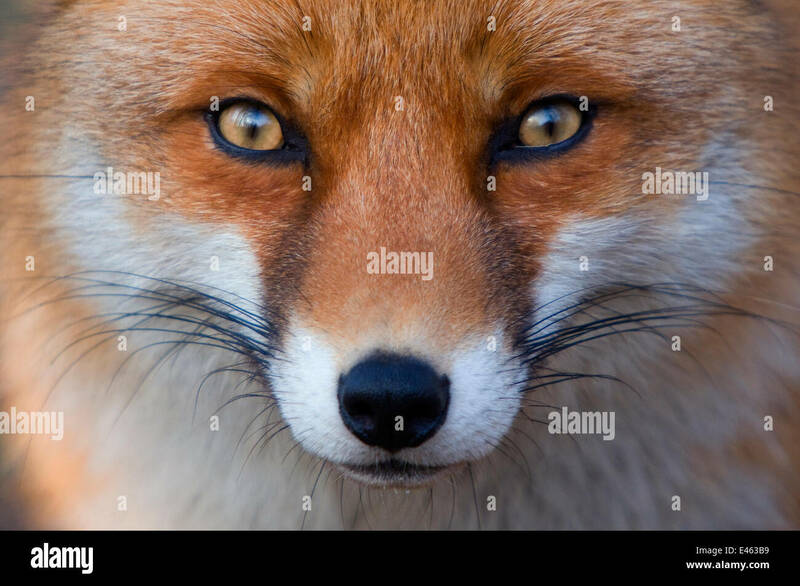 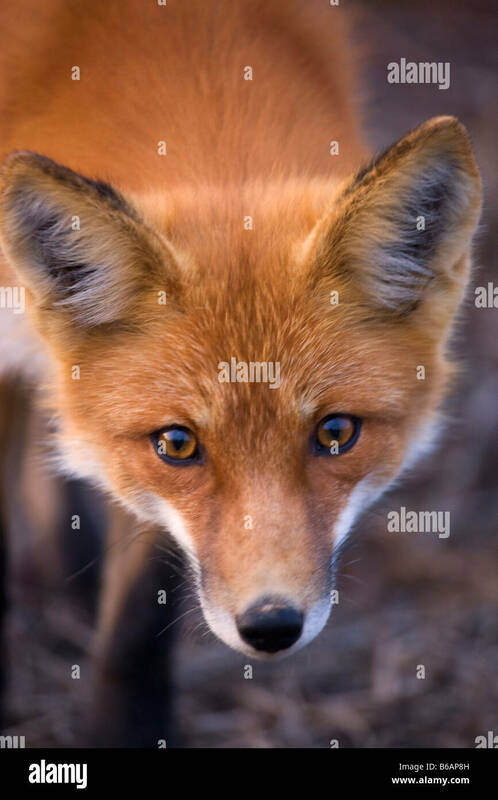 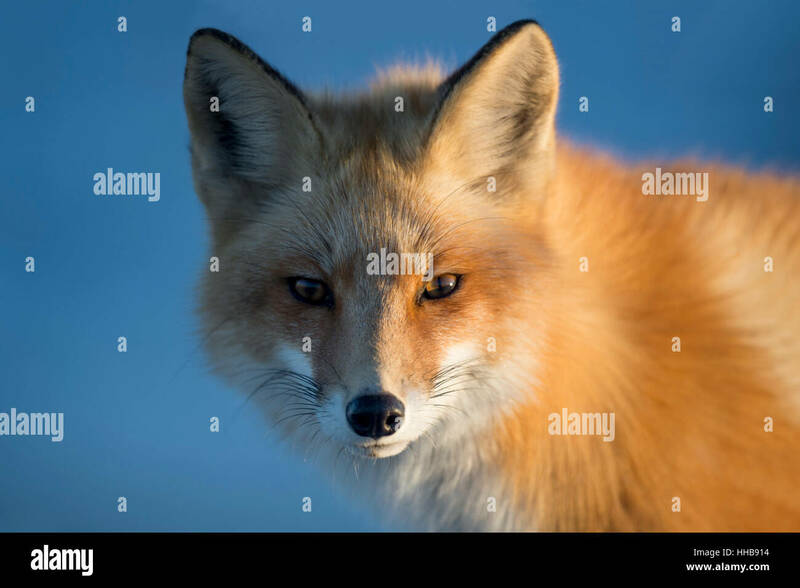 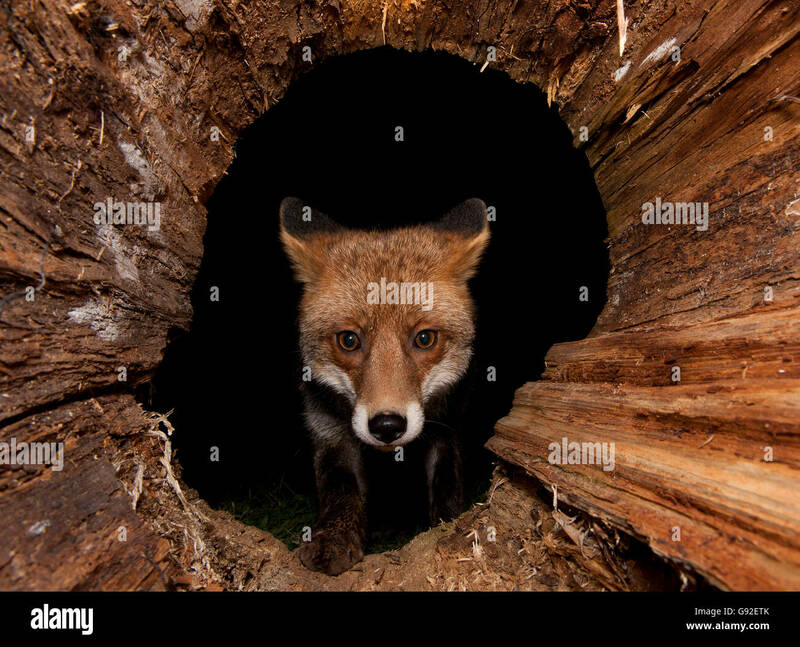 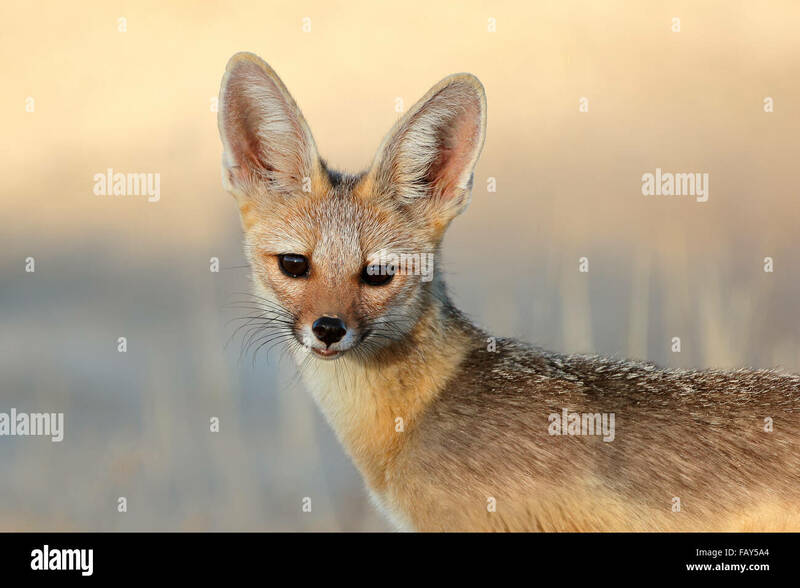 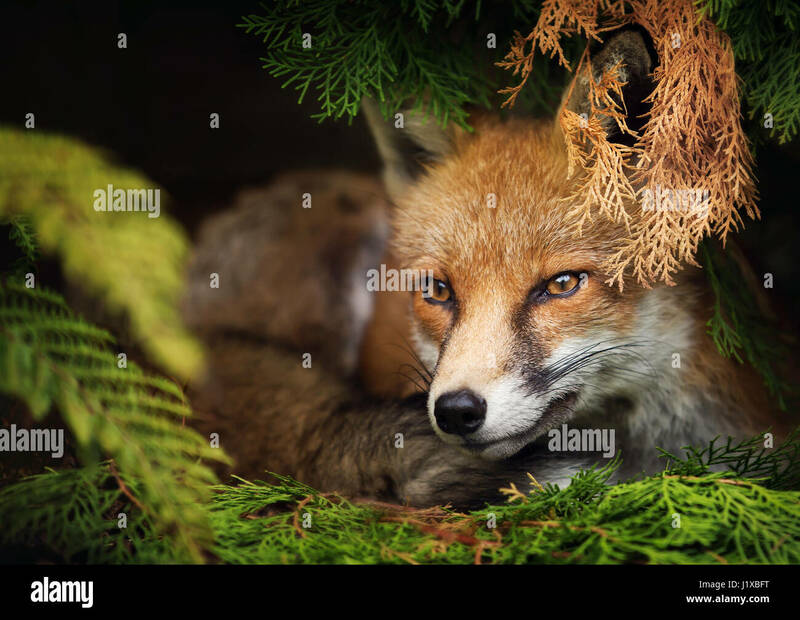 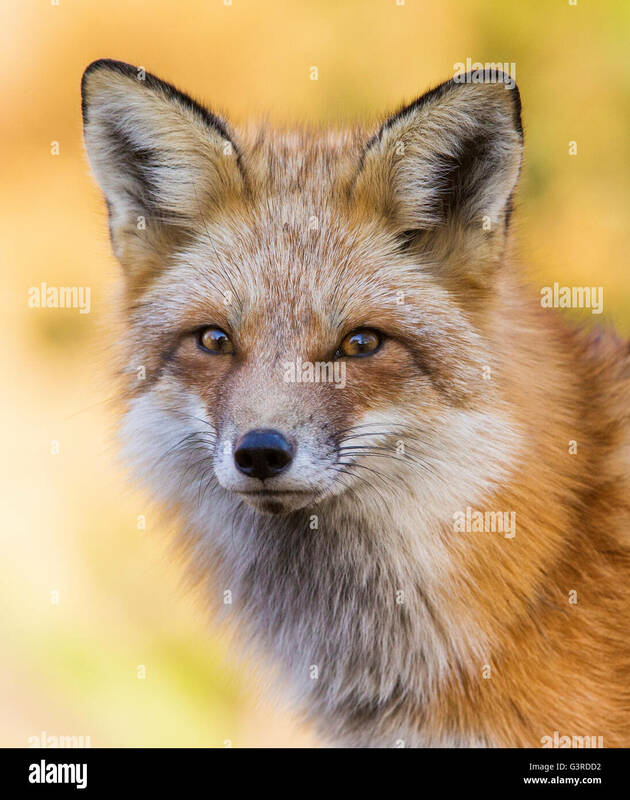 Portrait of a Red fox, Vulpes vulpes. 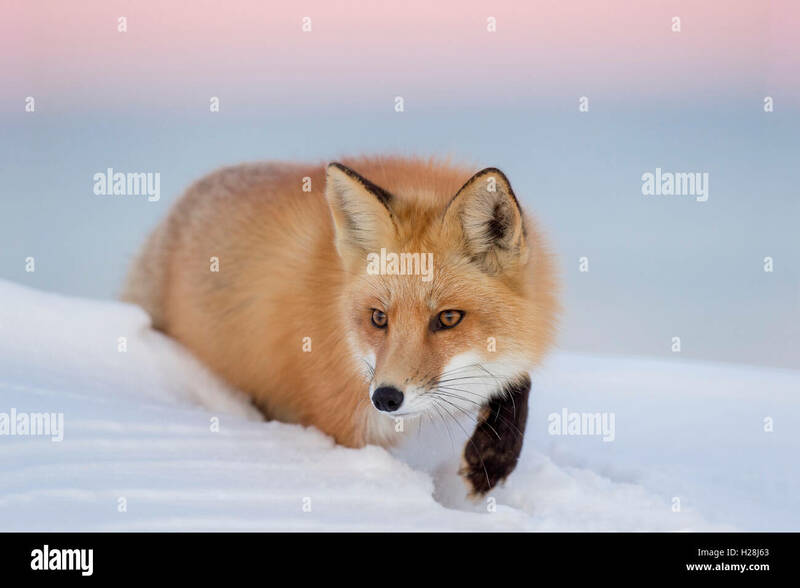 A Red Fox stalks though a deep snow a dusk with a pink and purple sky background. 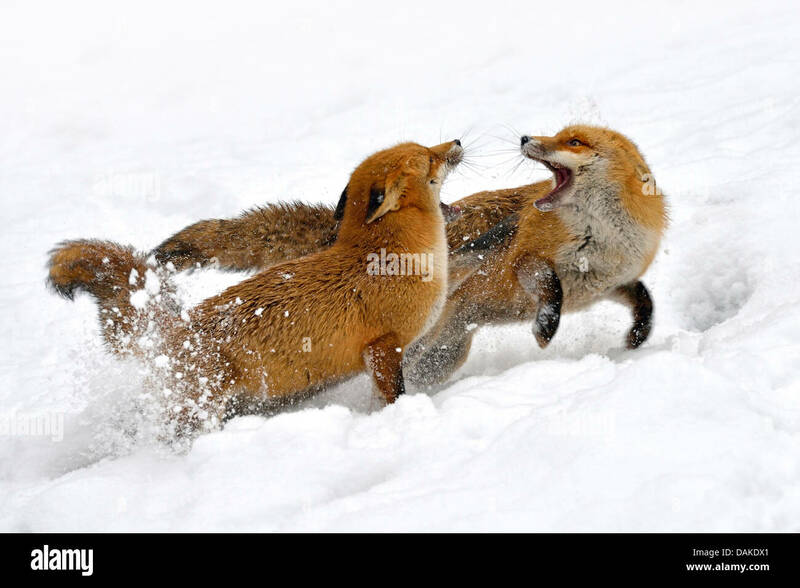 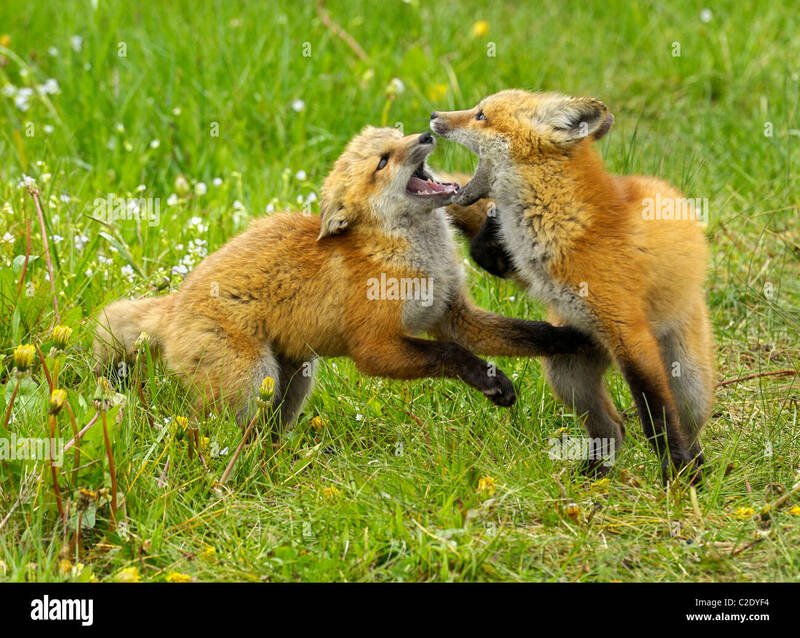 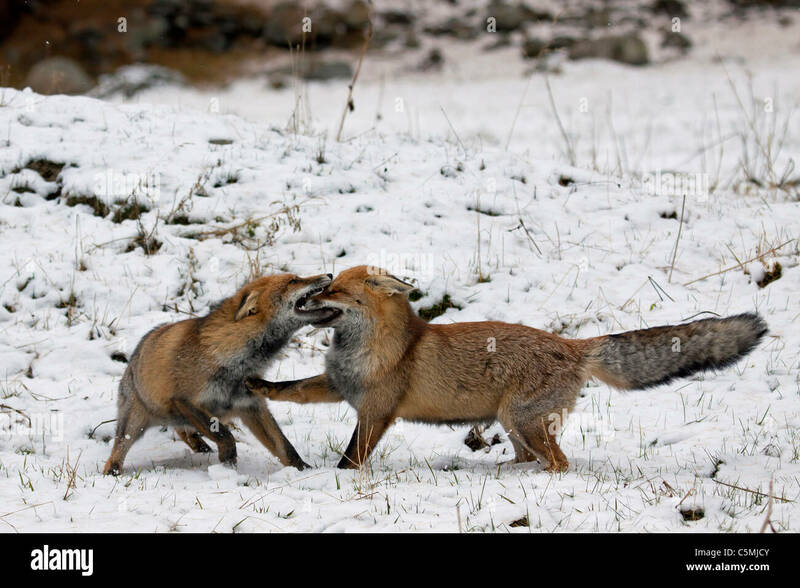 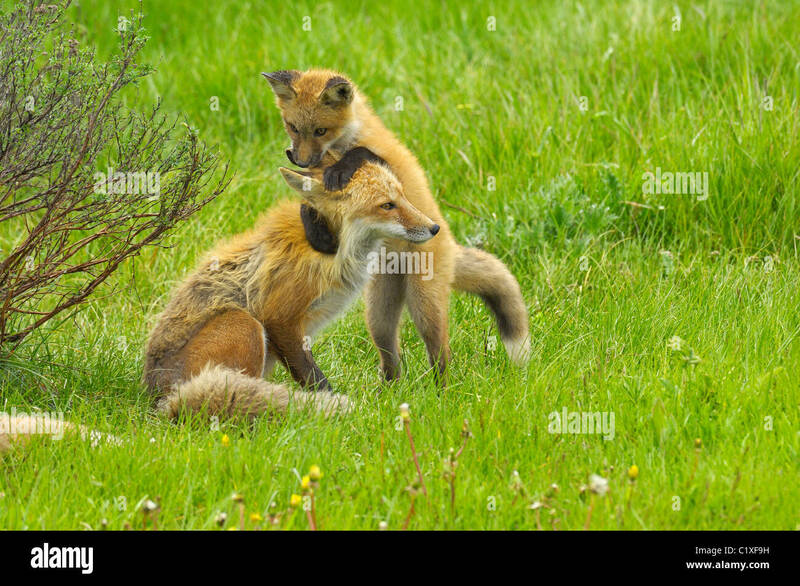 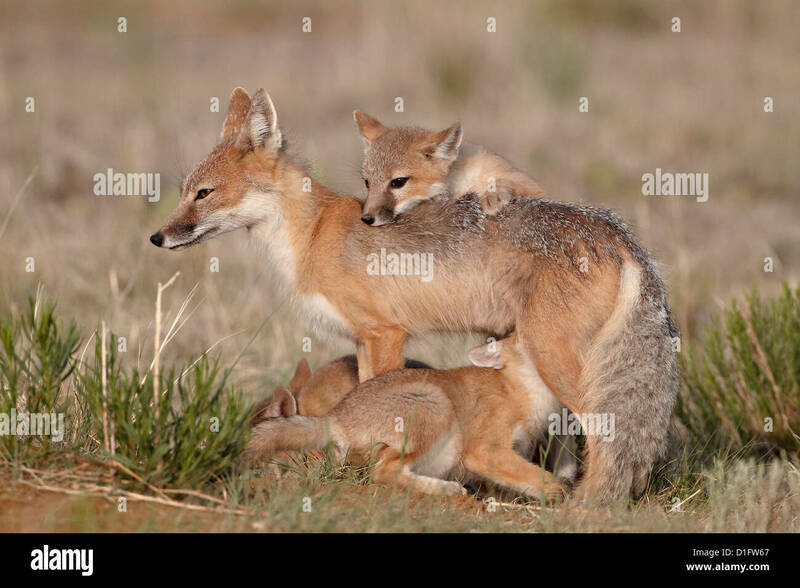 Red Fox babies at play. 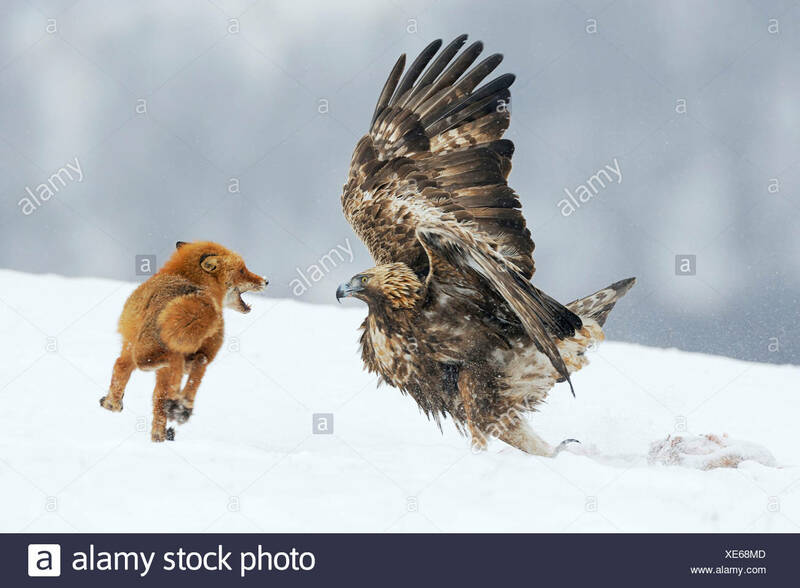 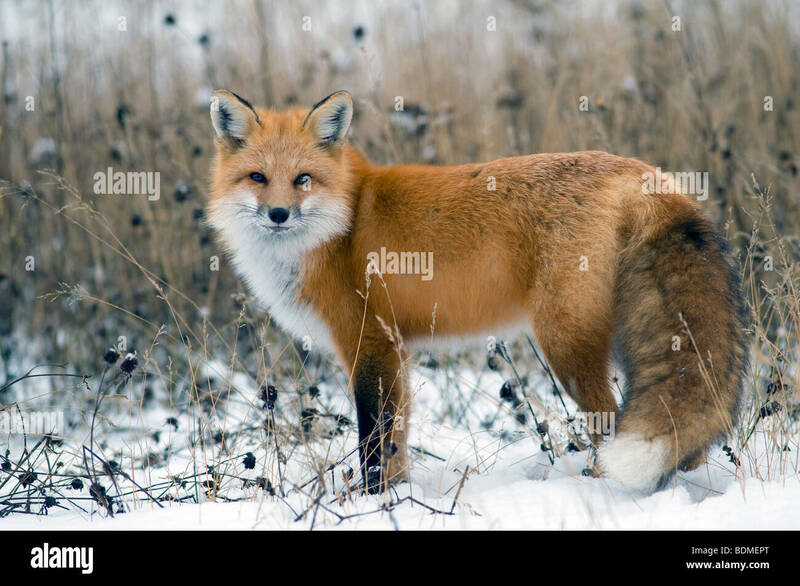 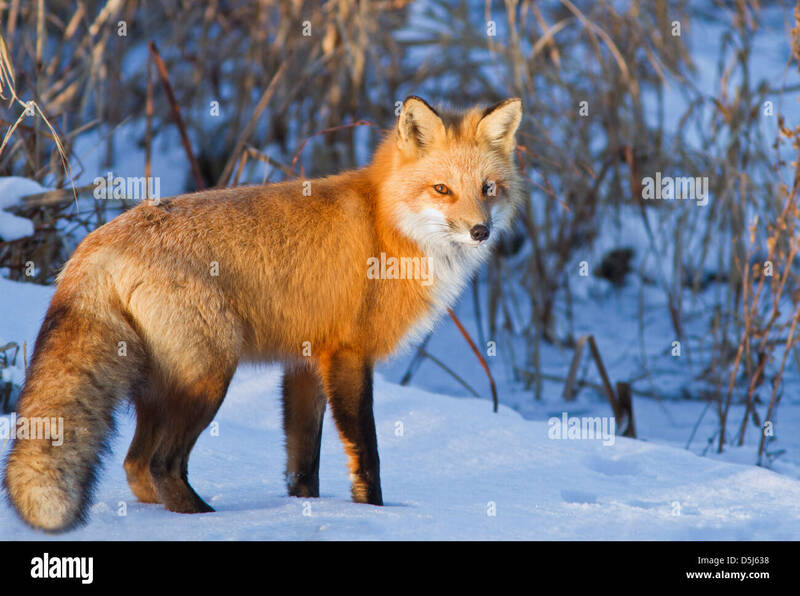 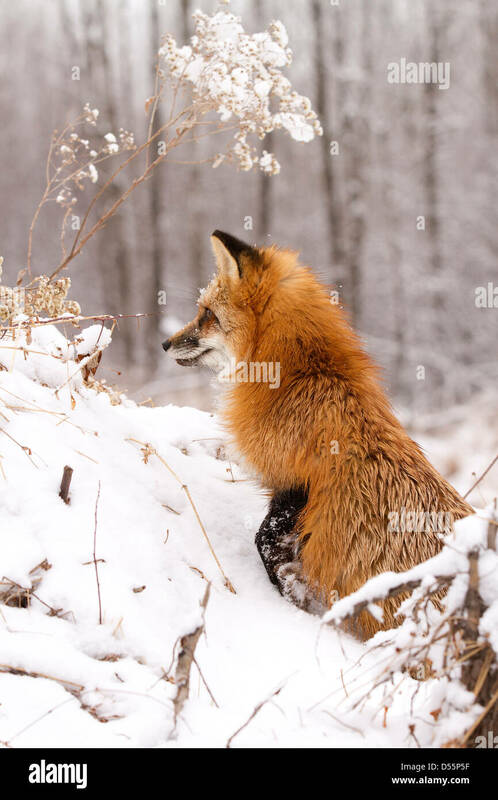 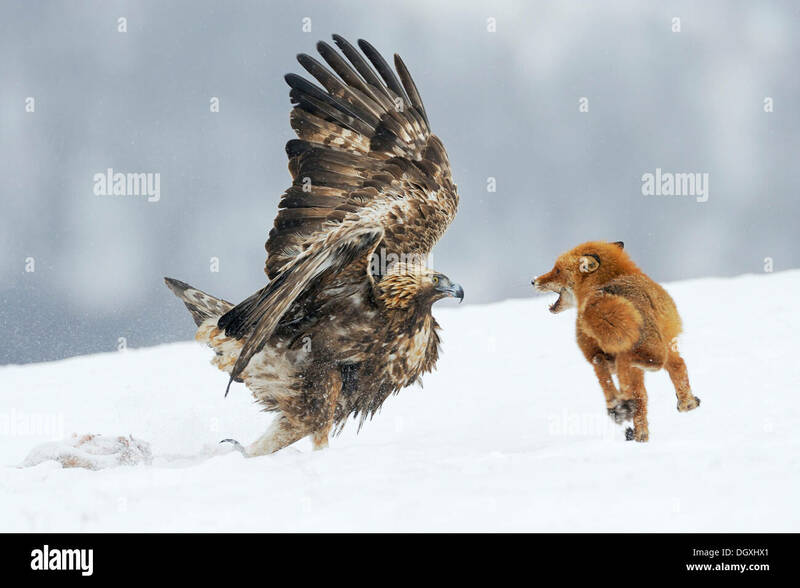 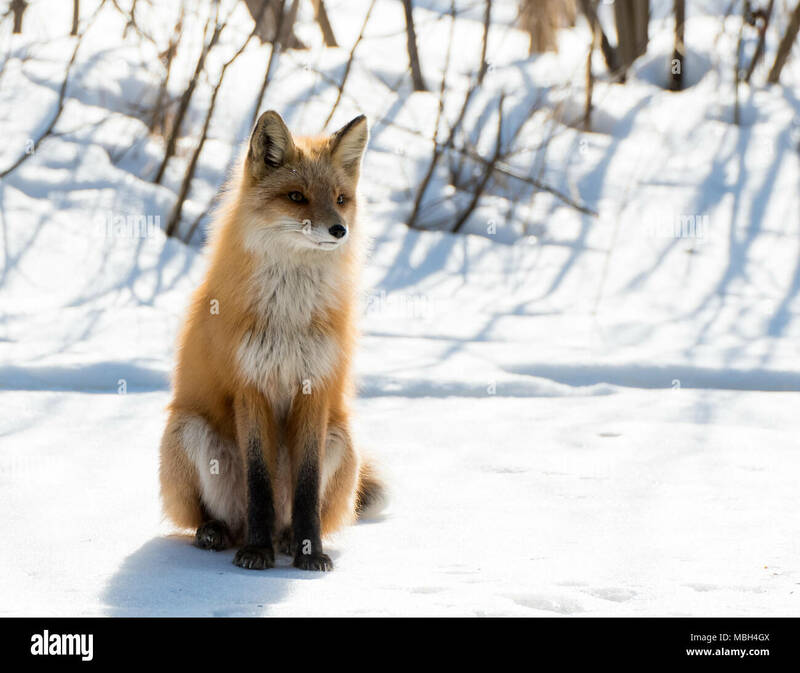 Superb male red fox hunter in Canadian winter. 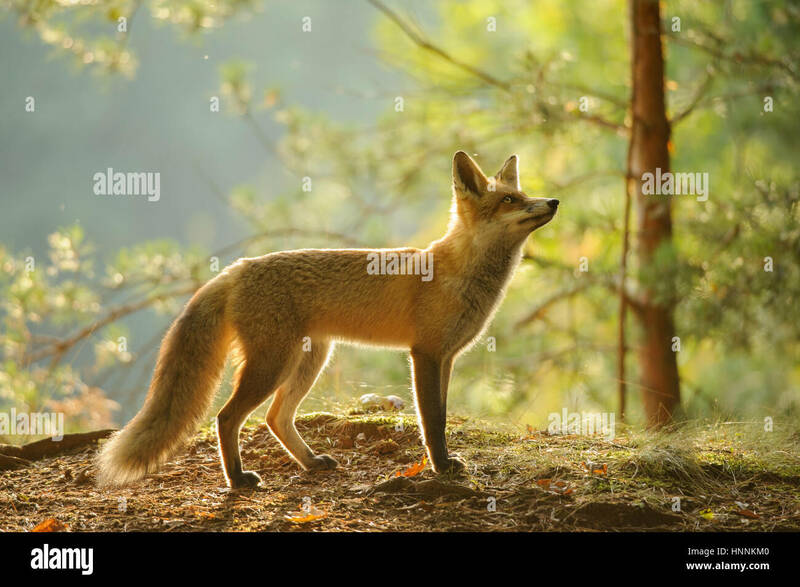 The late evening sun lights up one side of a Red Fox. 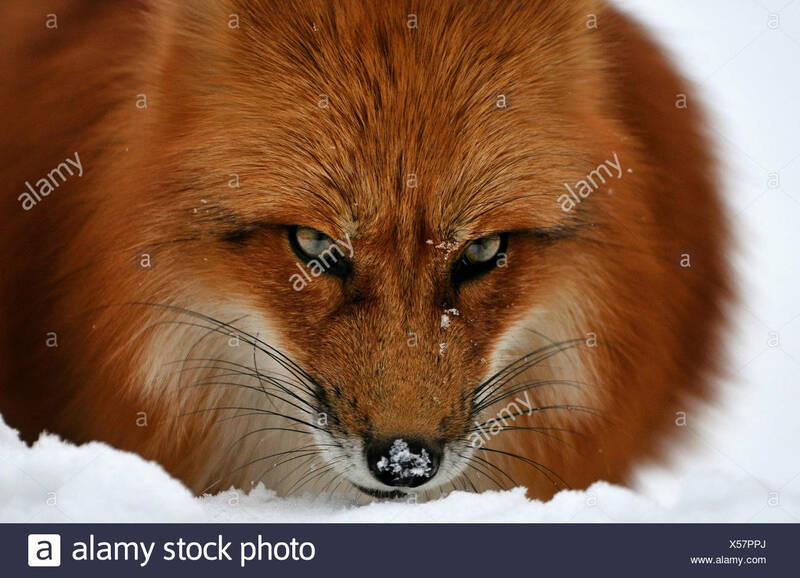 Angry red fox close up. 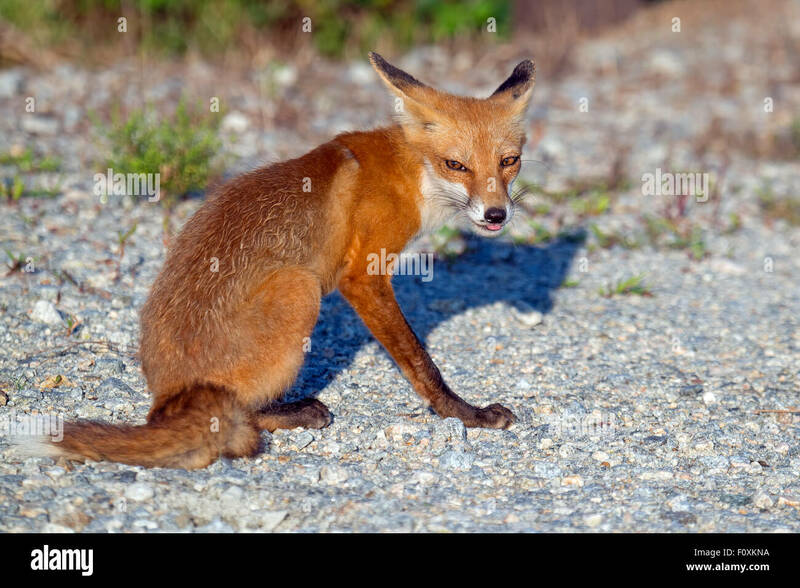 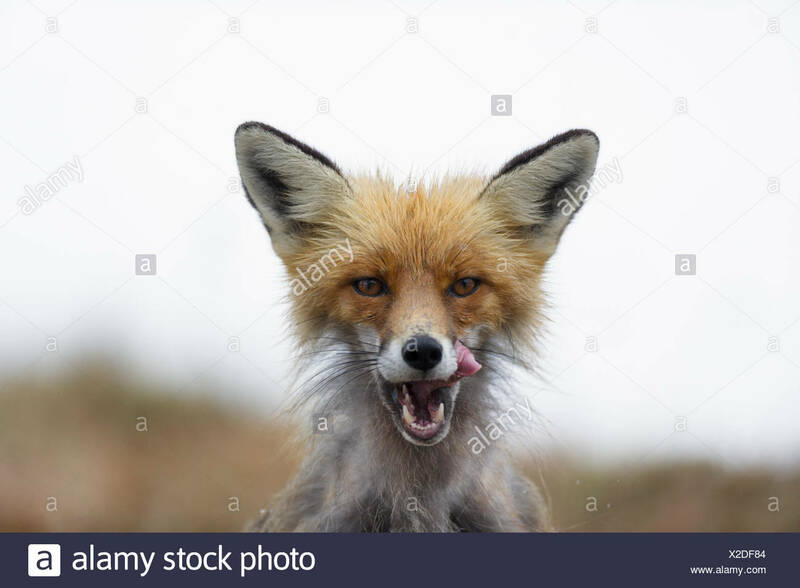 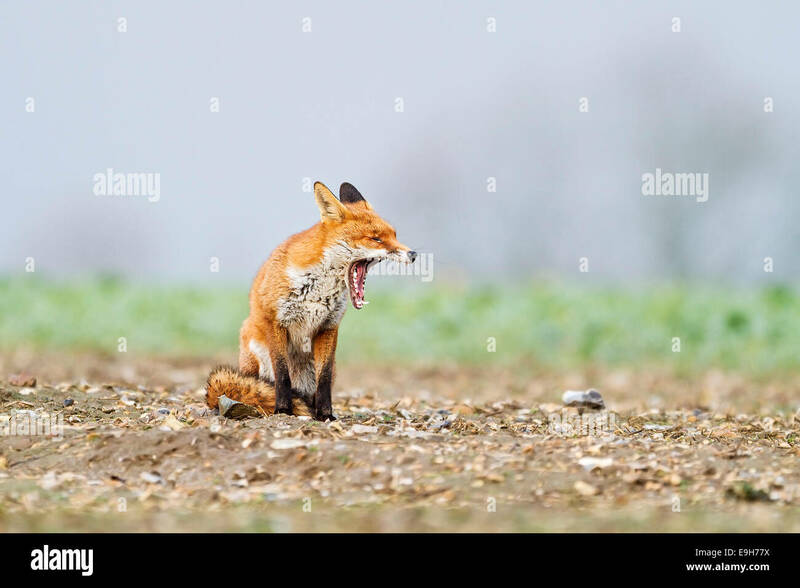 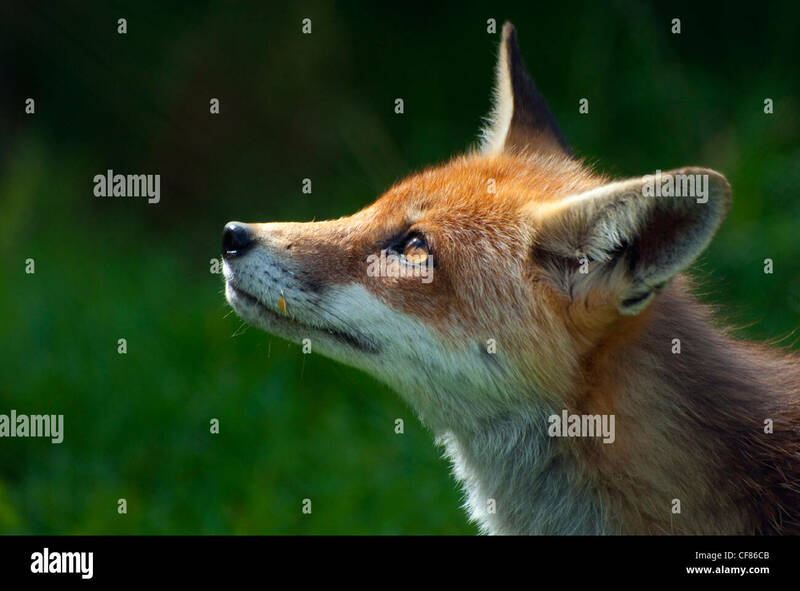 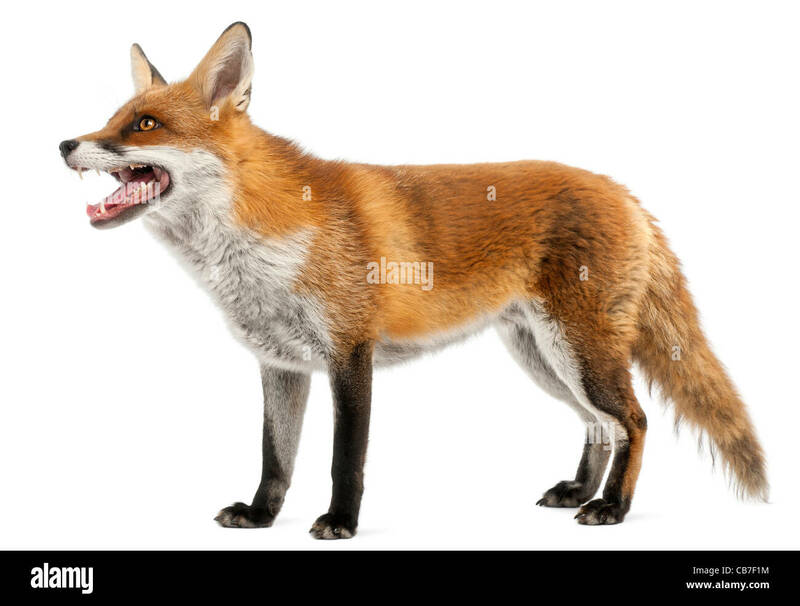 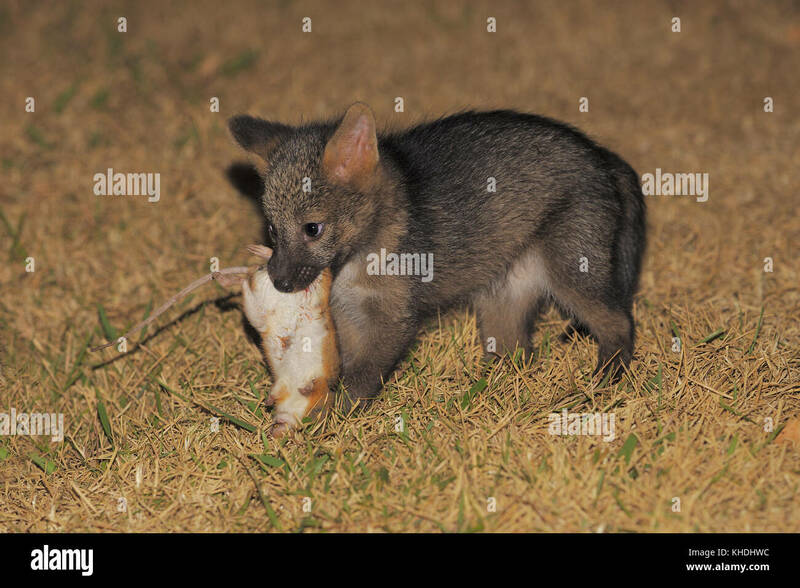 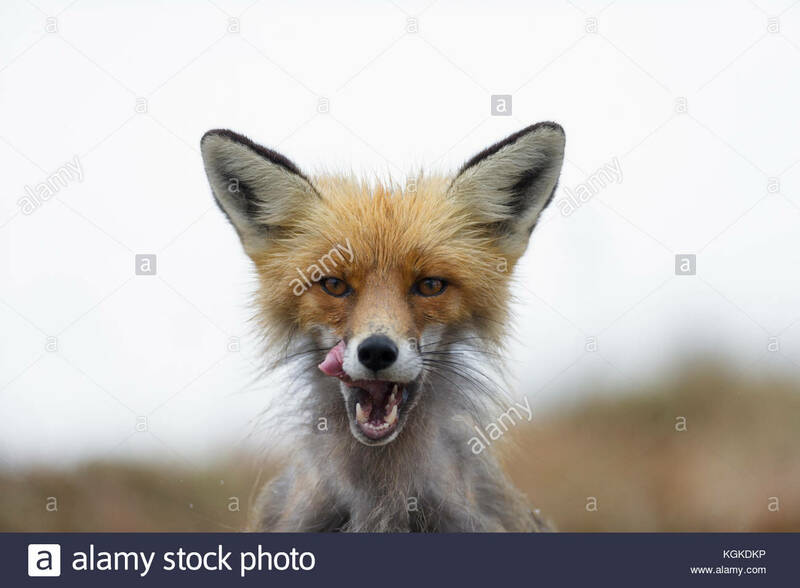 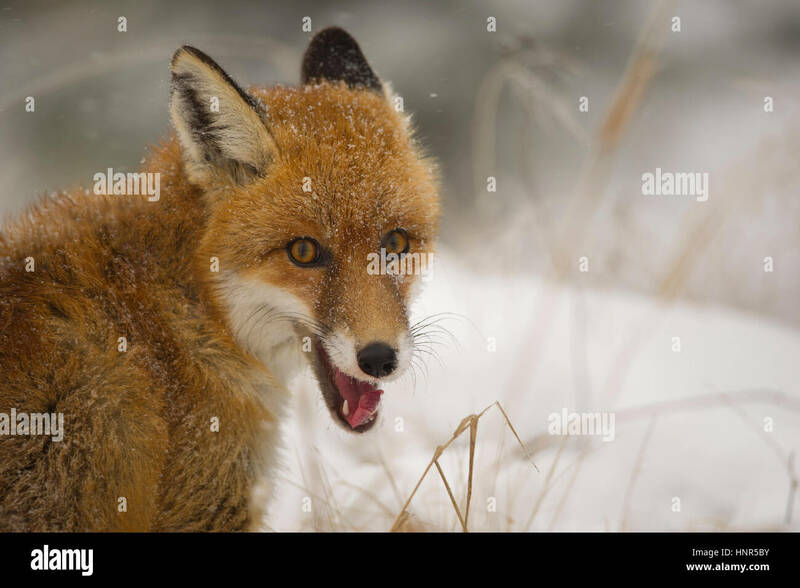 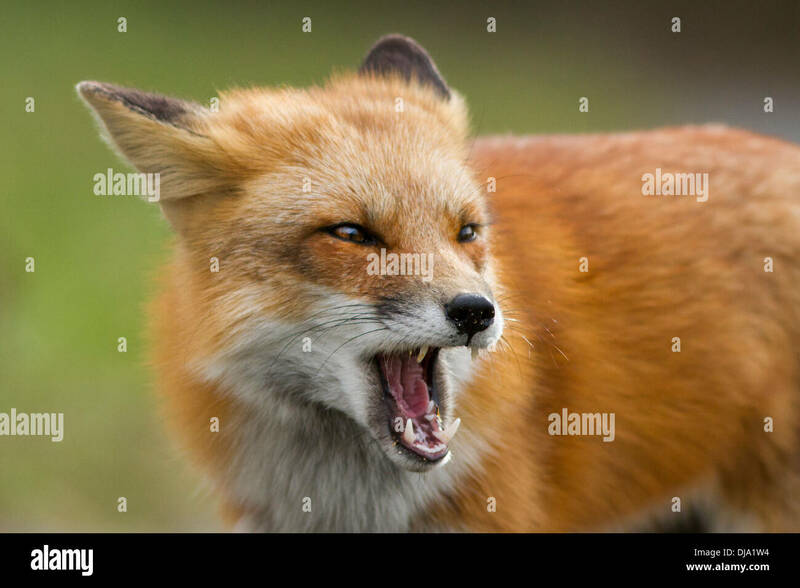 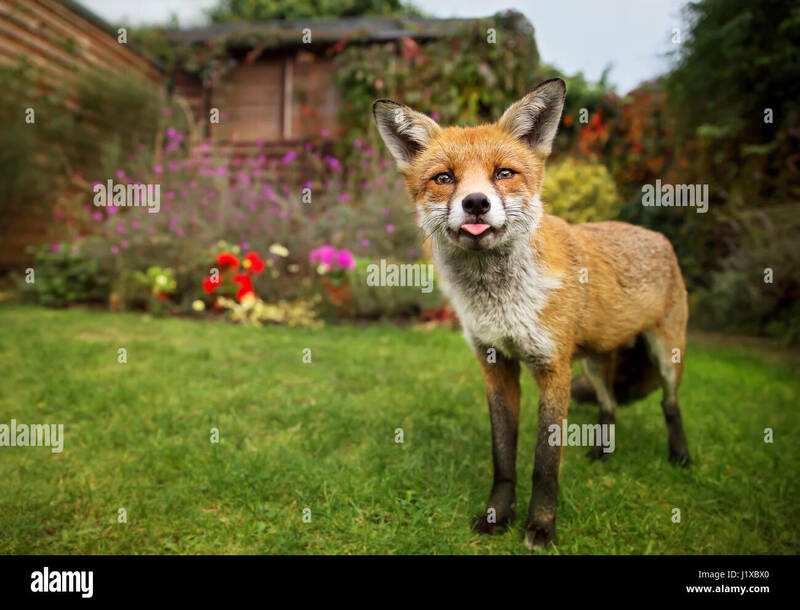 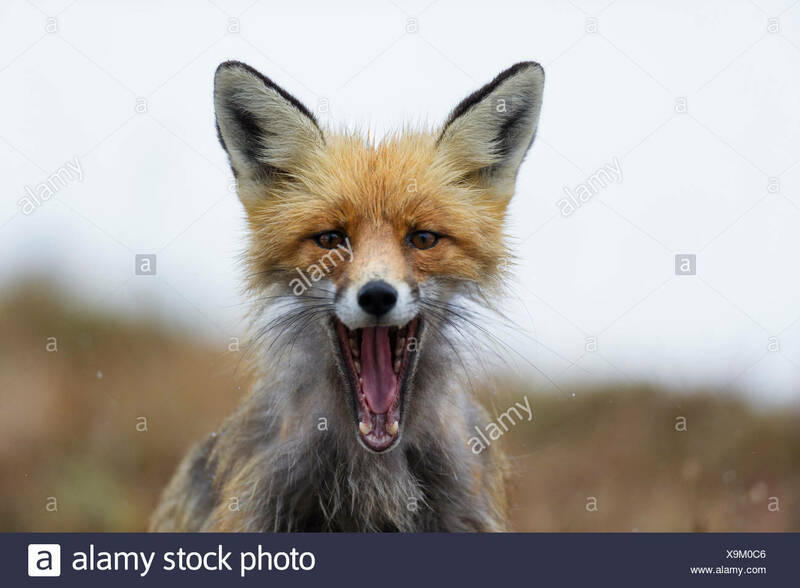 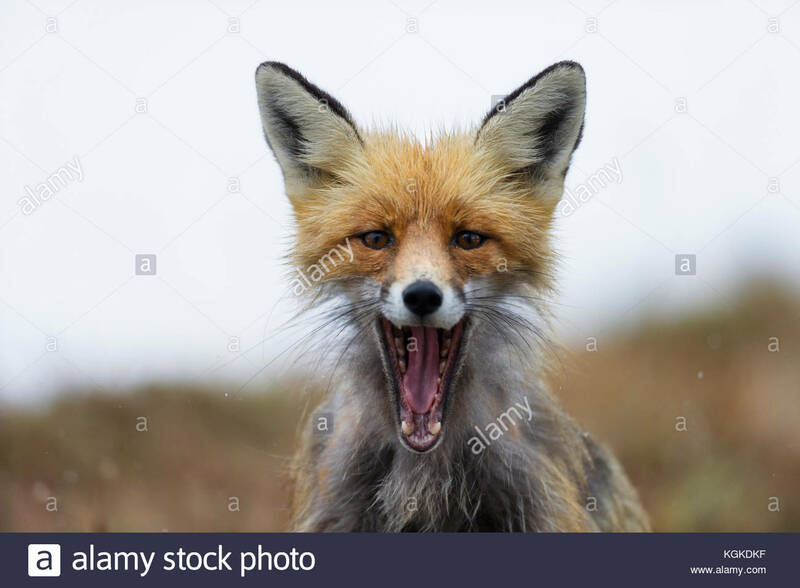 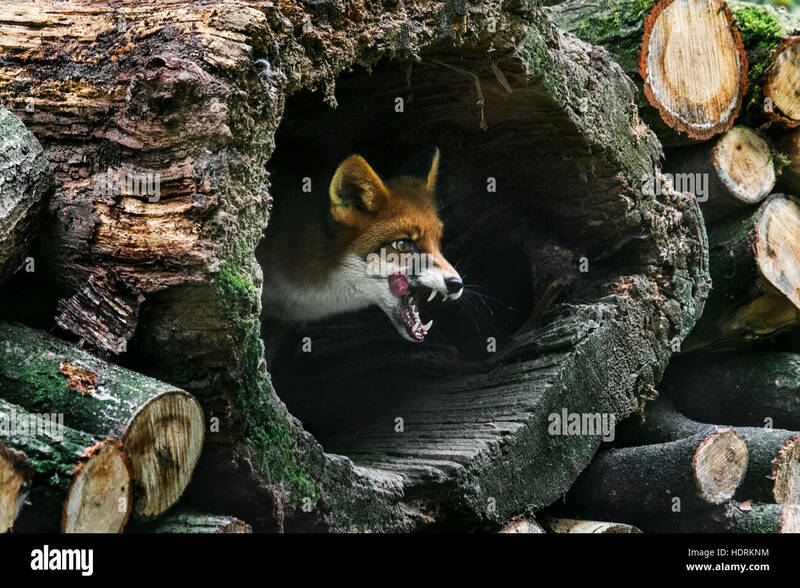 Portrait of a Red fox, Vulpes vulpes, with mouth open. 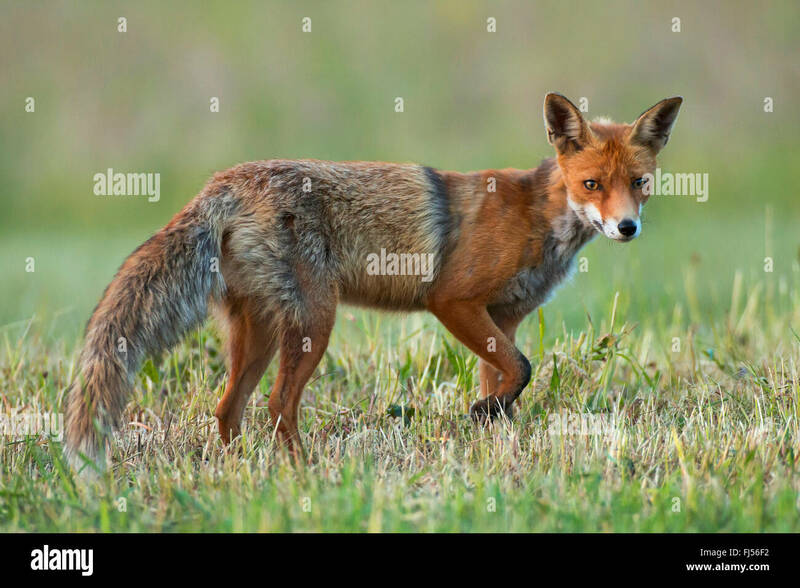 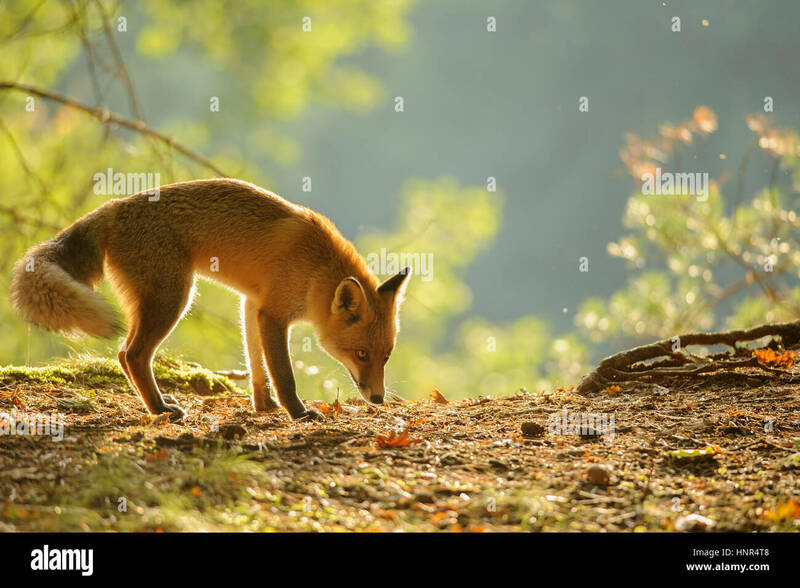 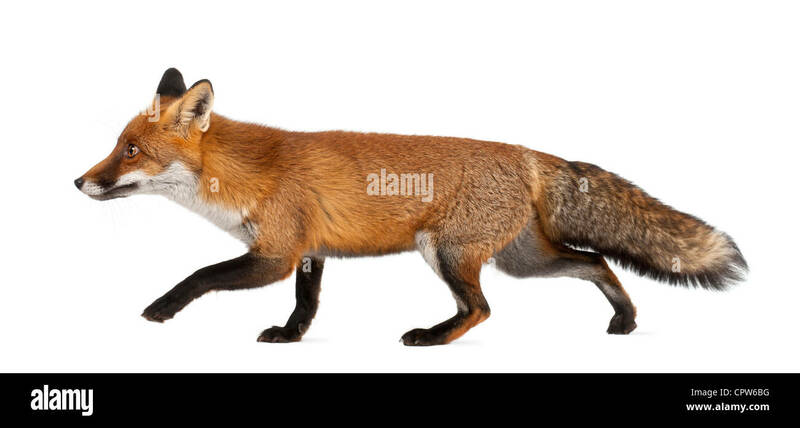 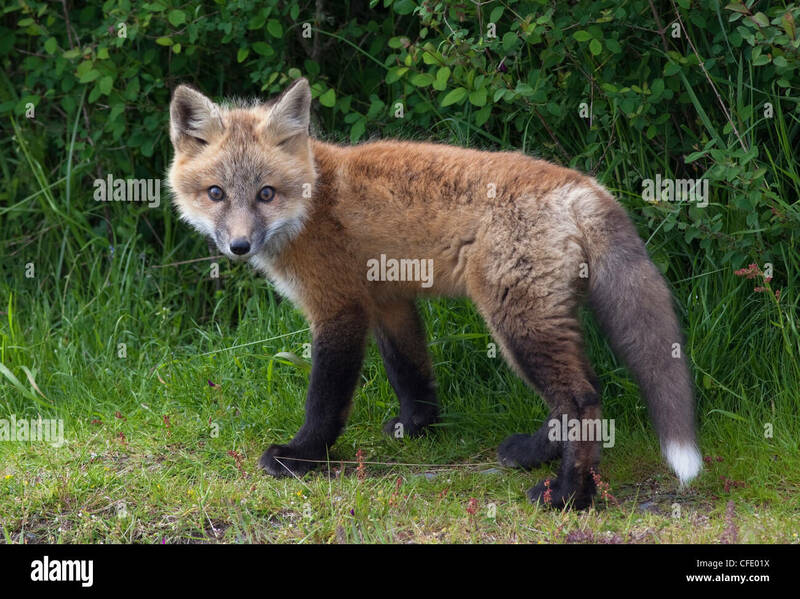 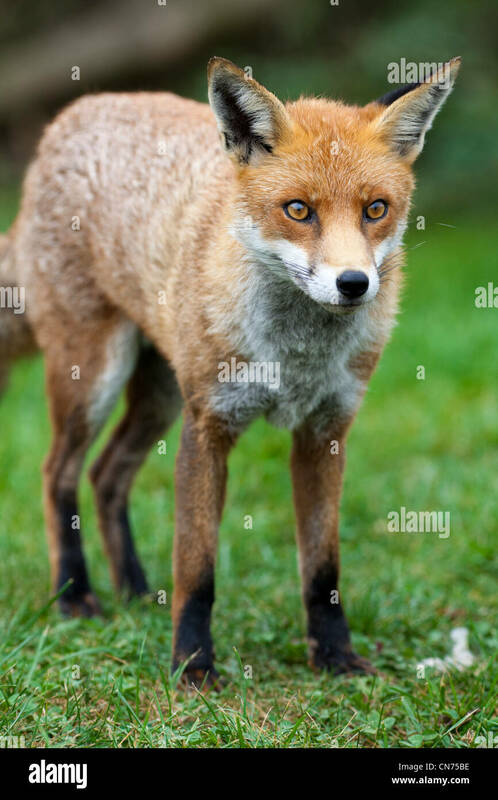 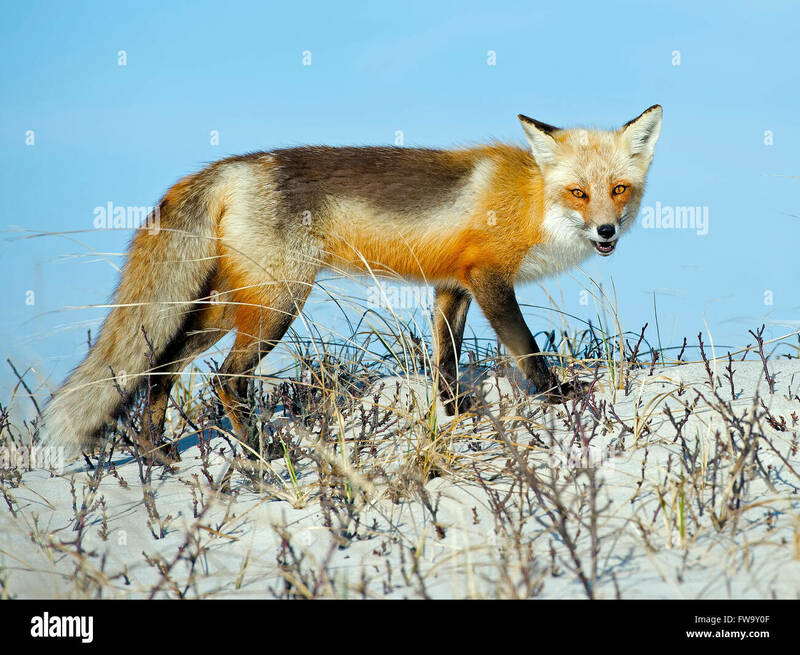 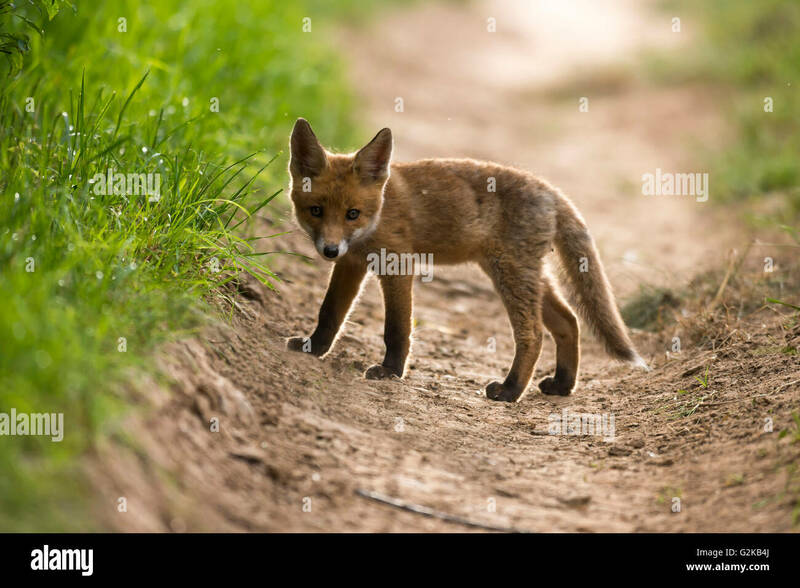 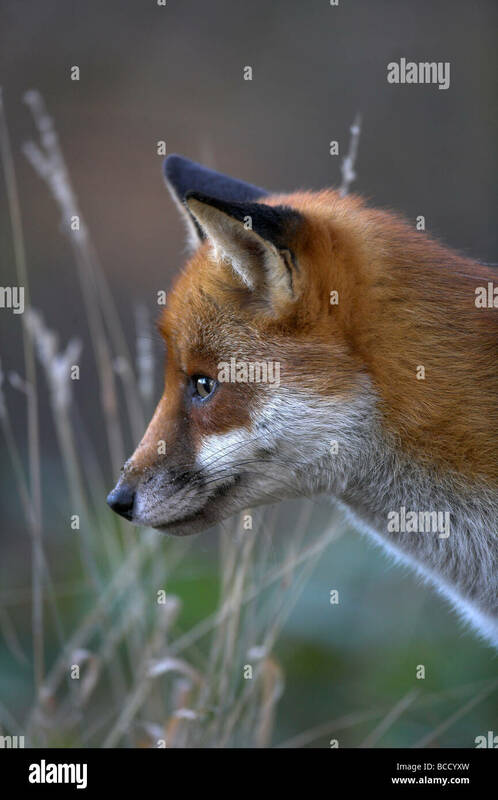 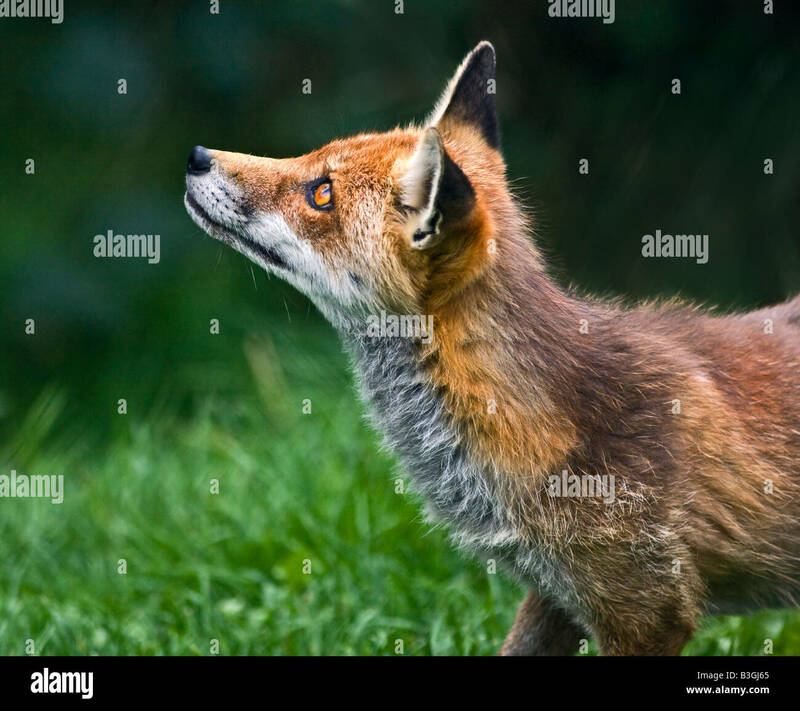 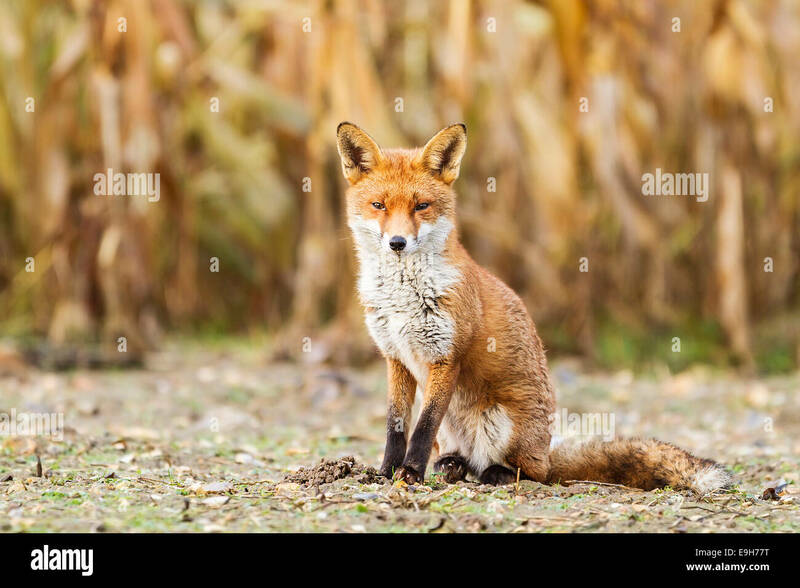 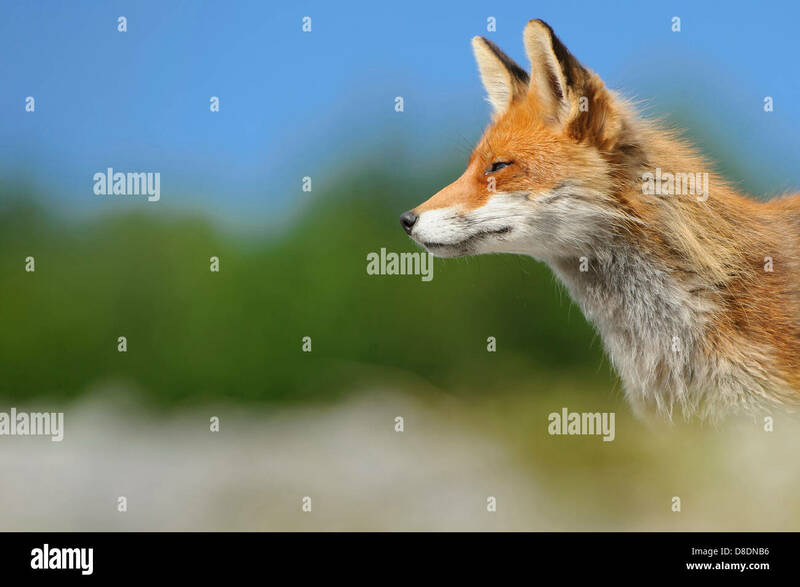 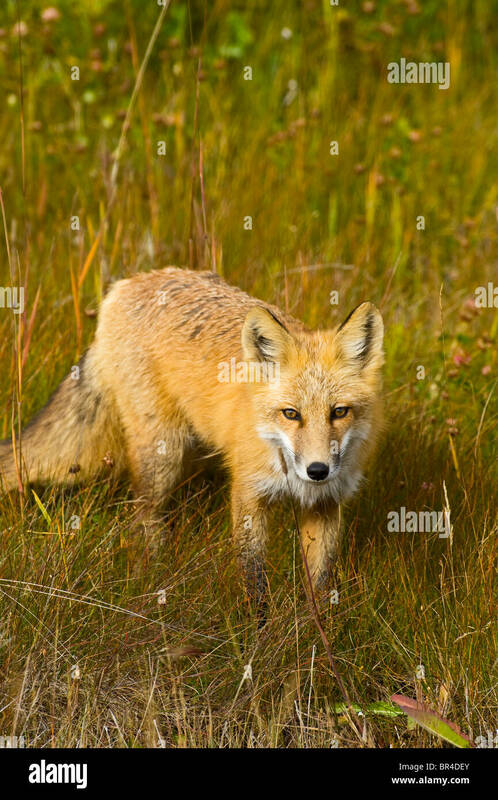 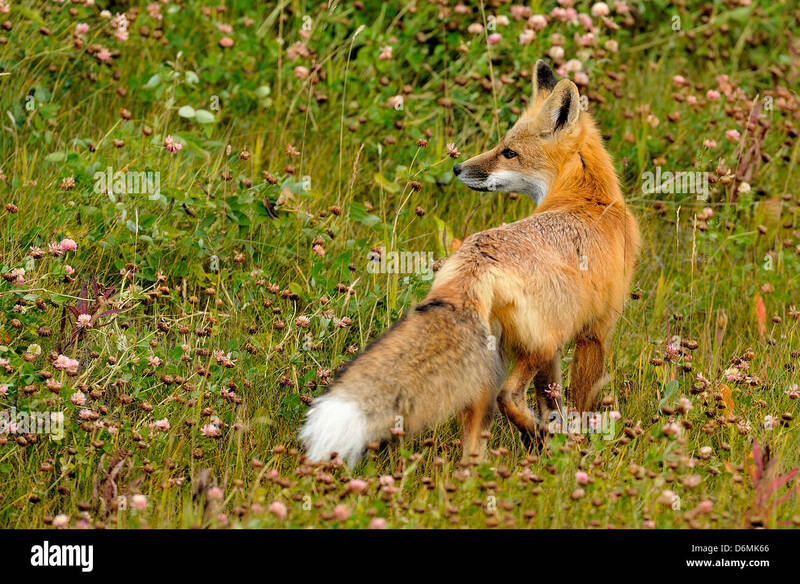 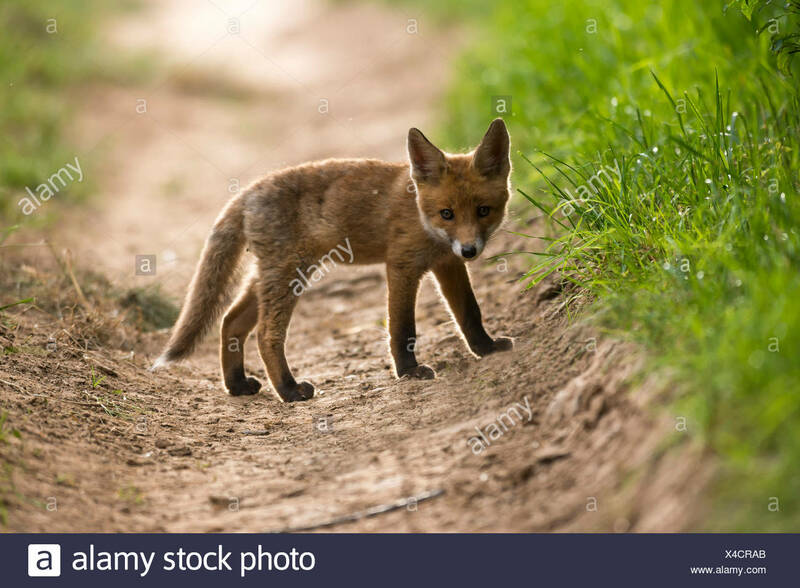 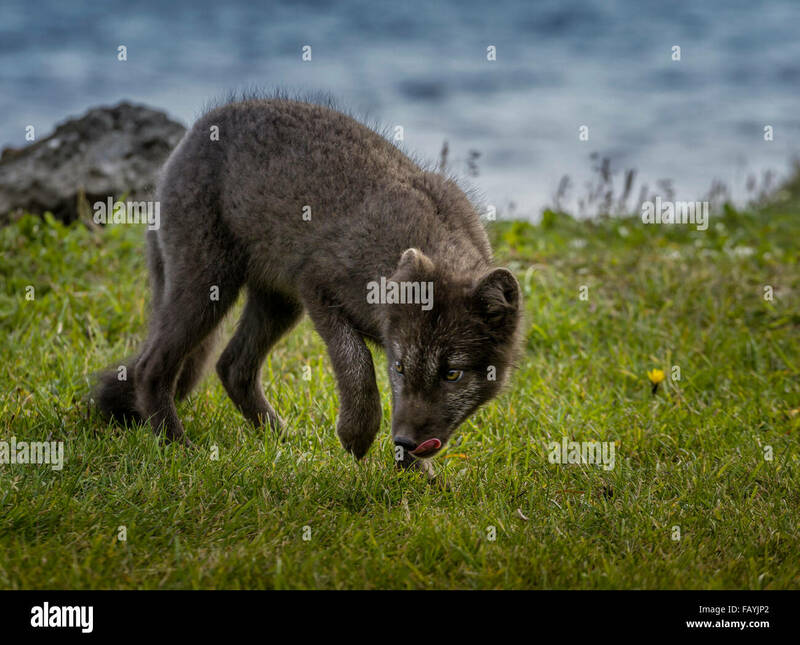 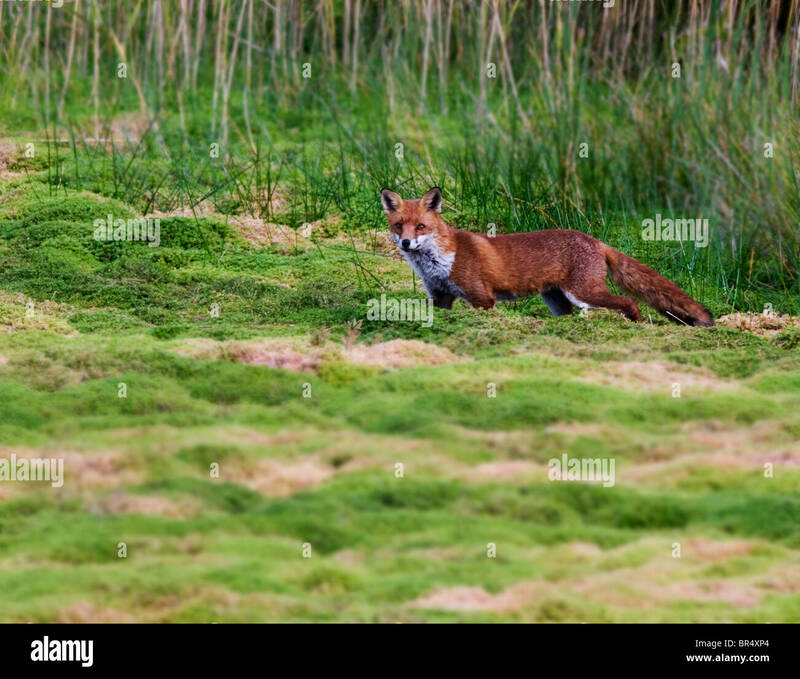 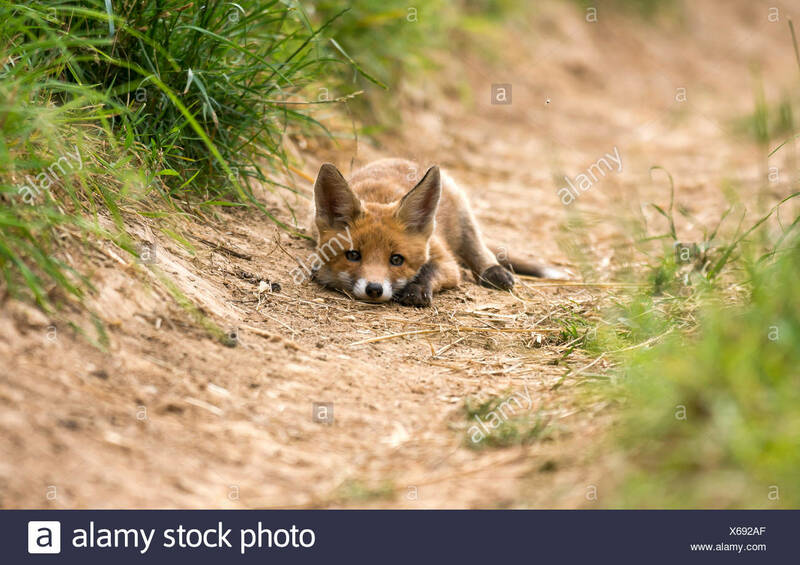 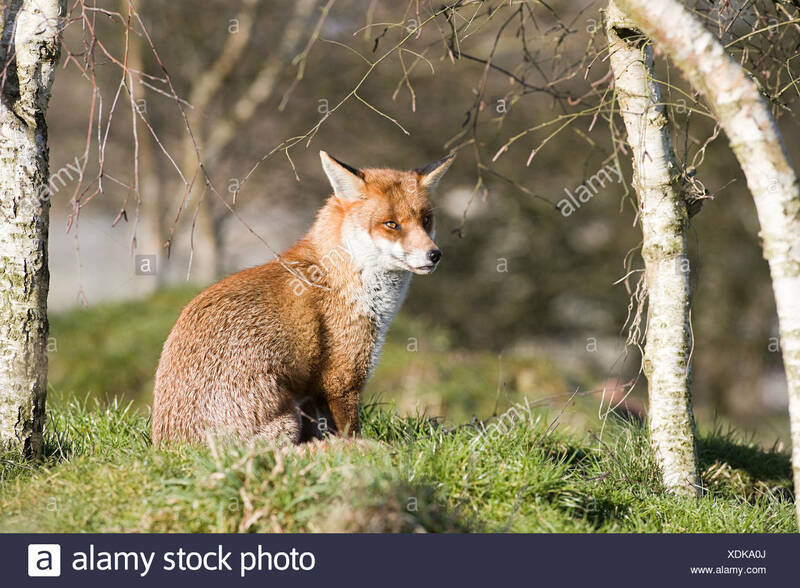 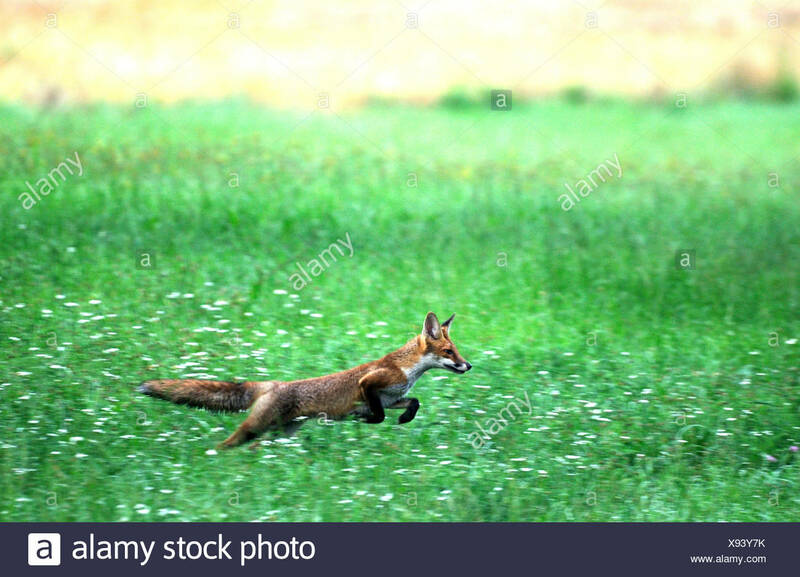 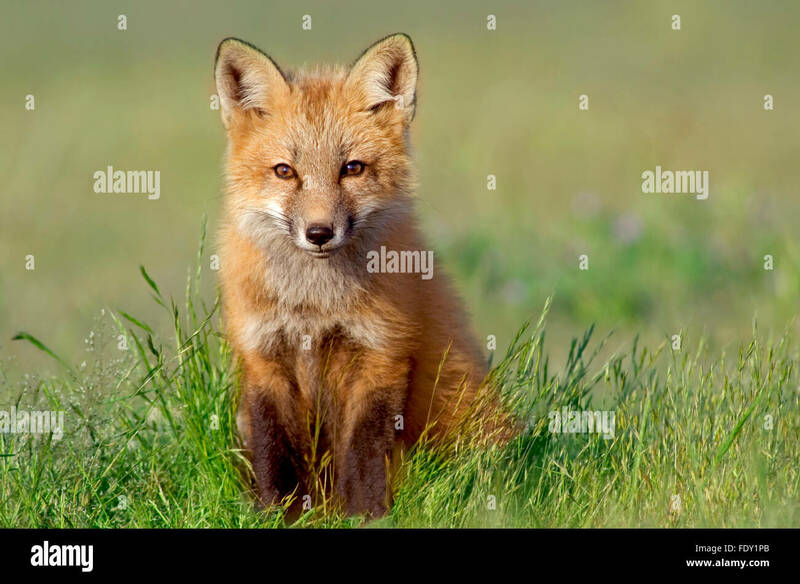 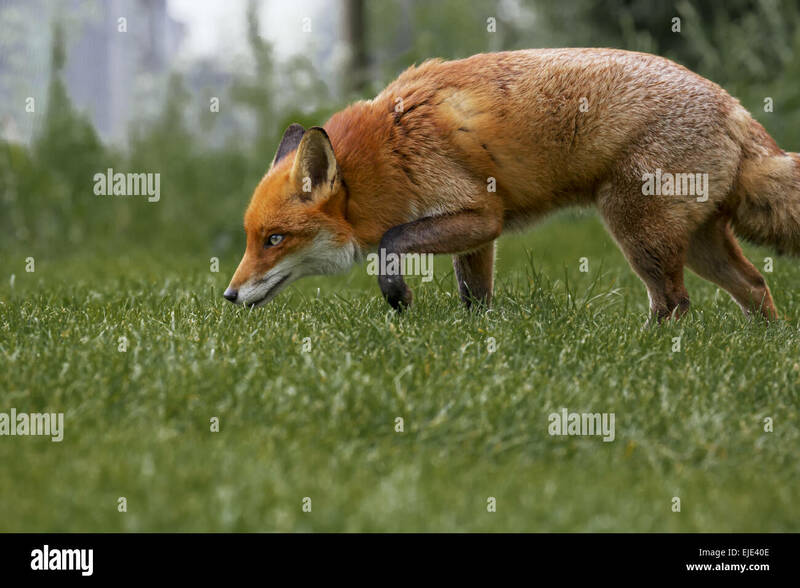 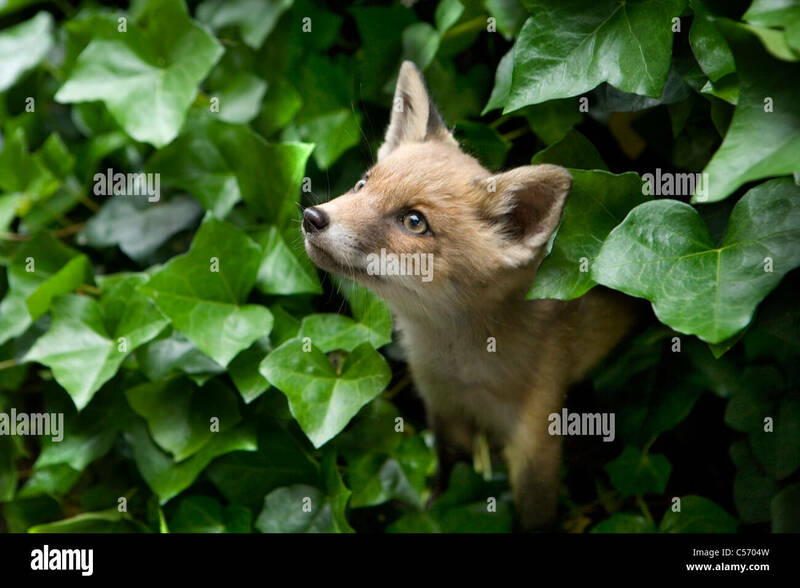 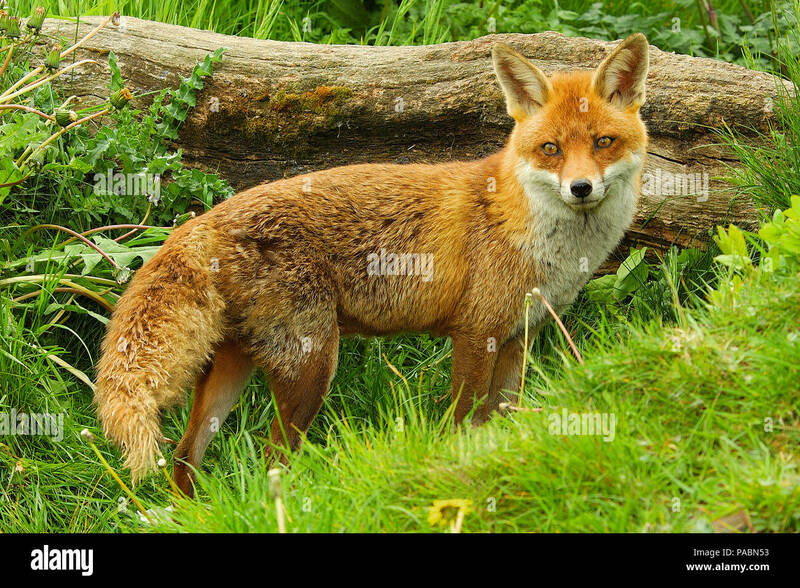 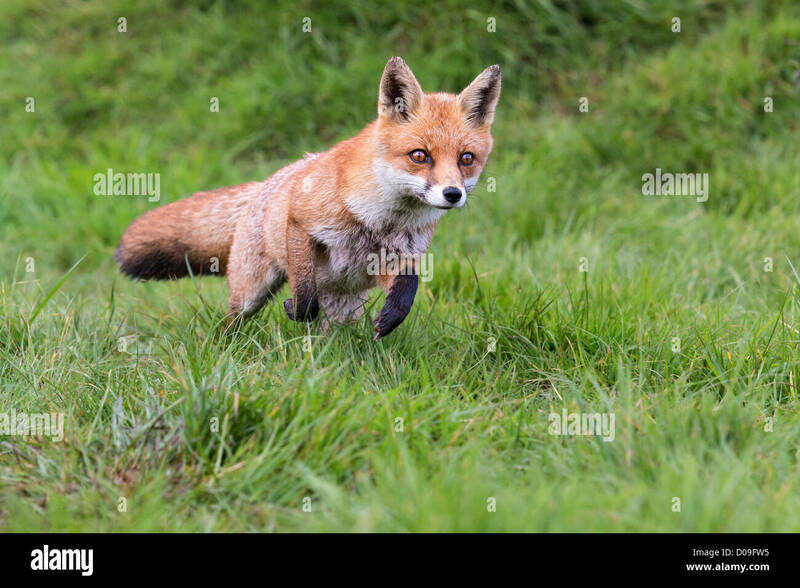 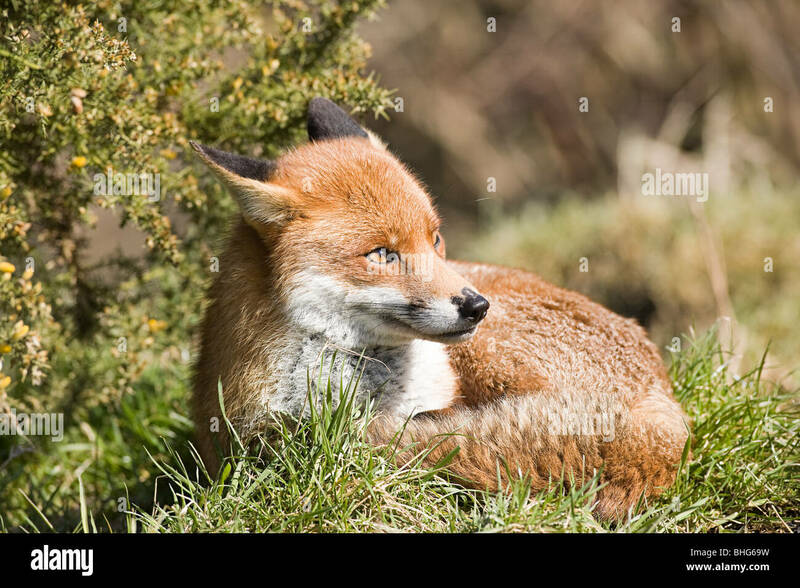 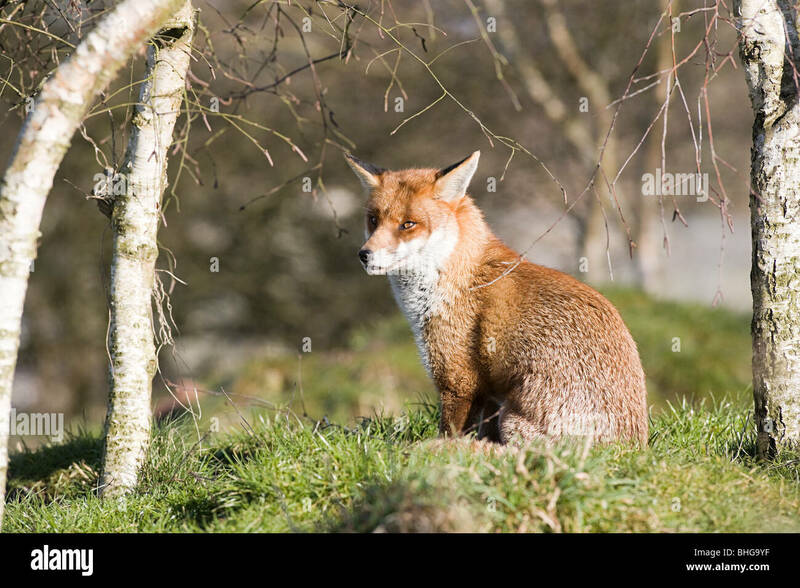 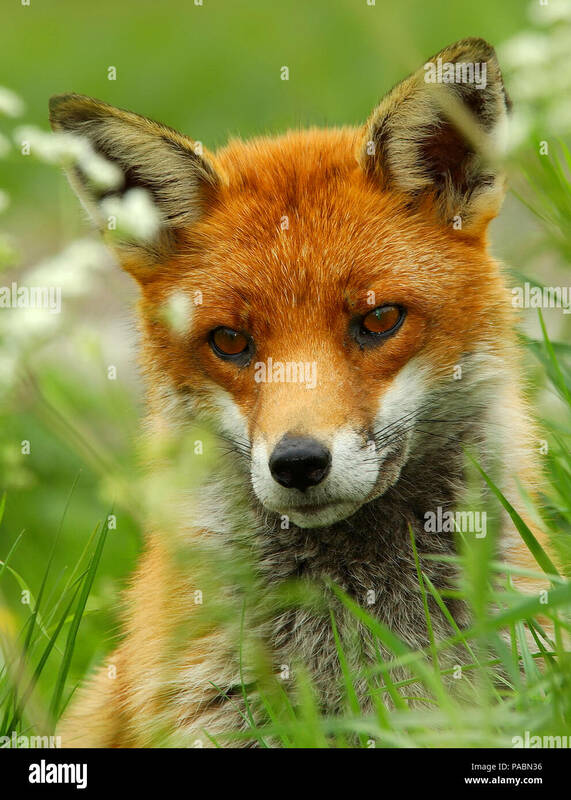 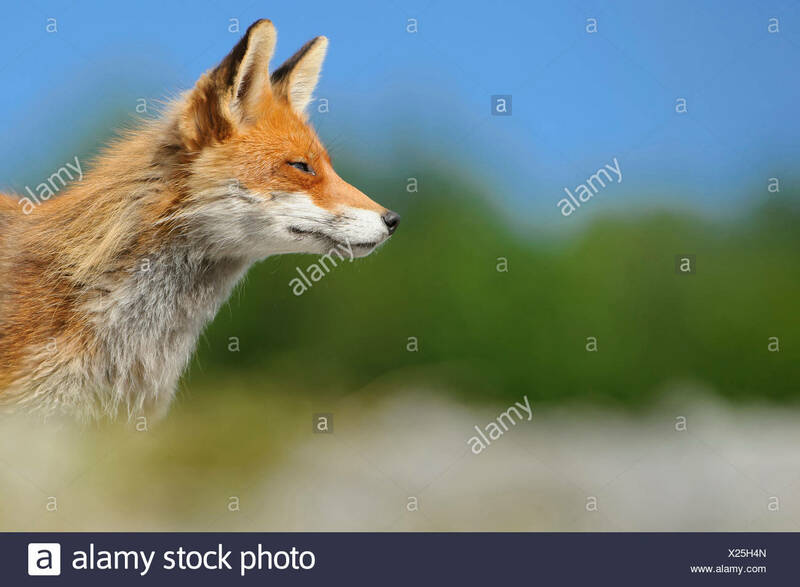 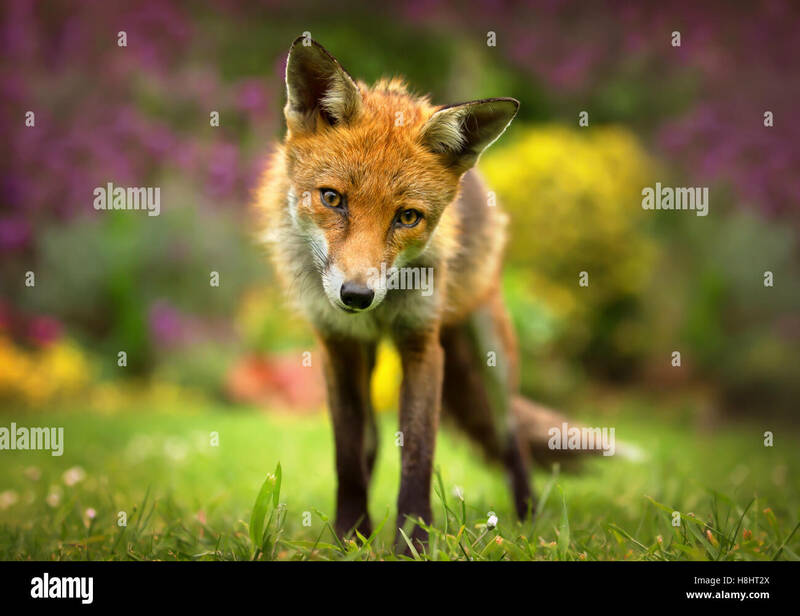 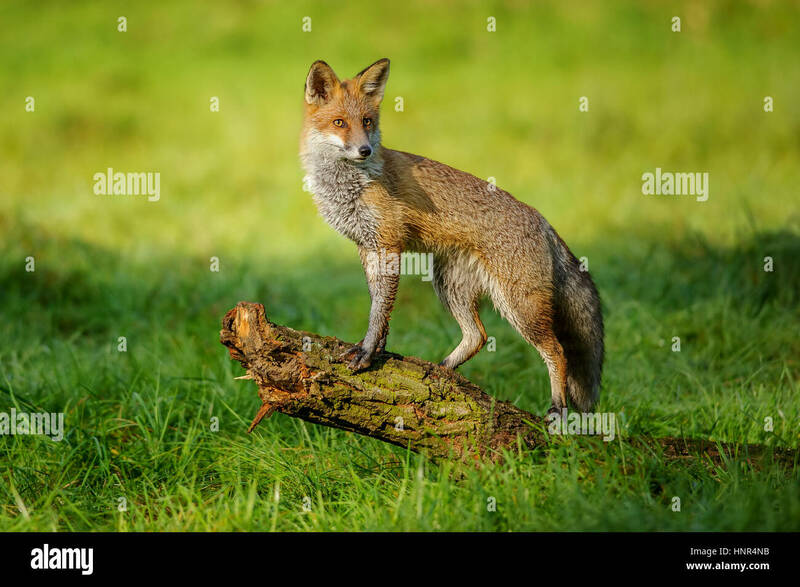 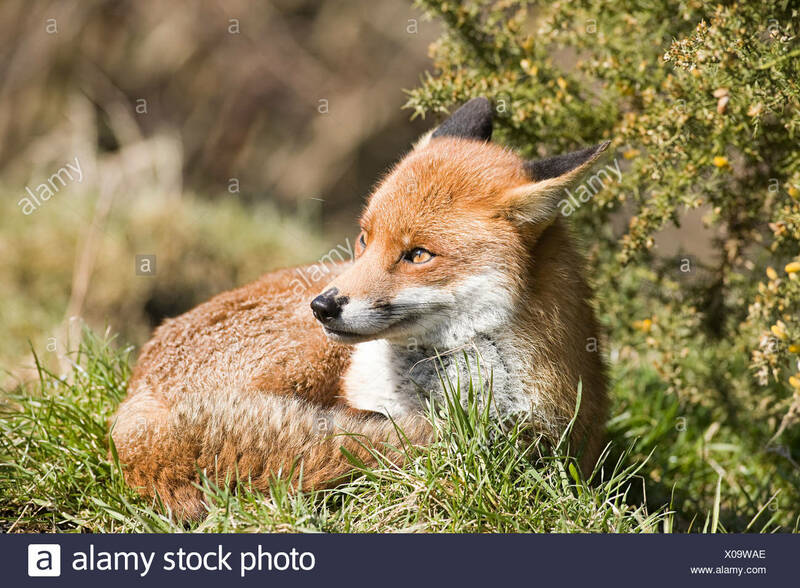 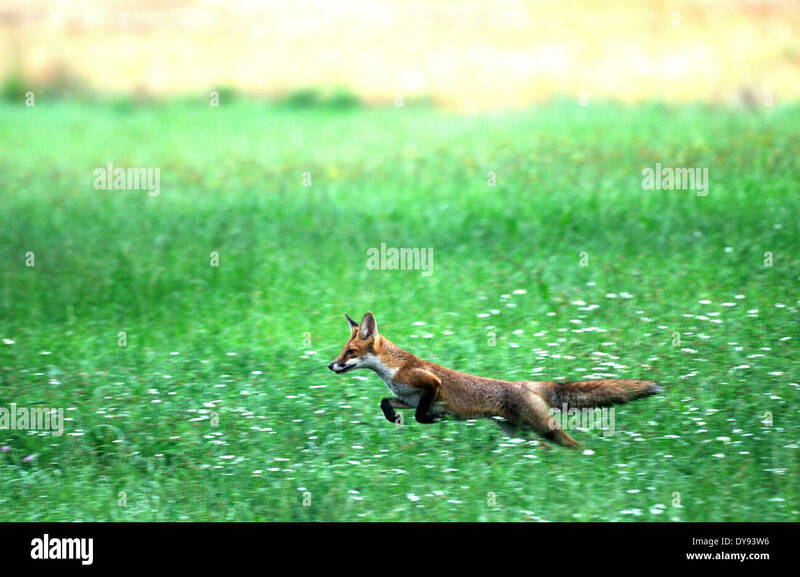 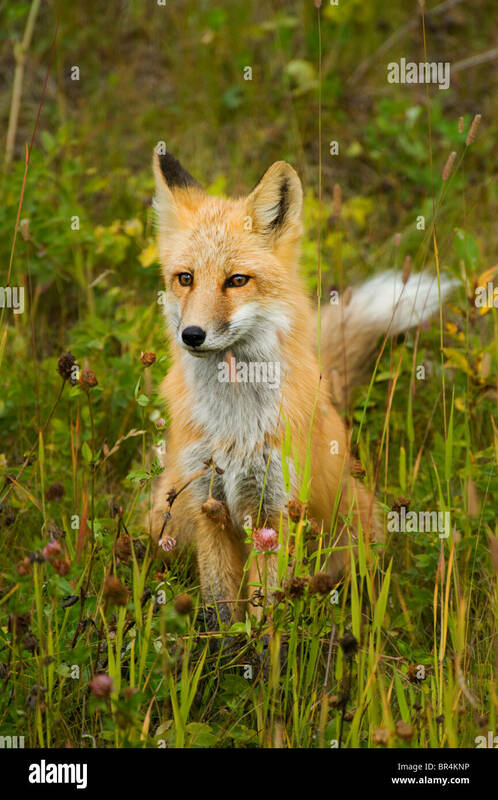 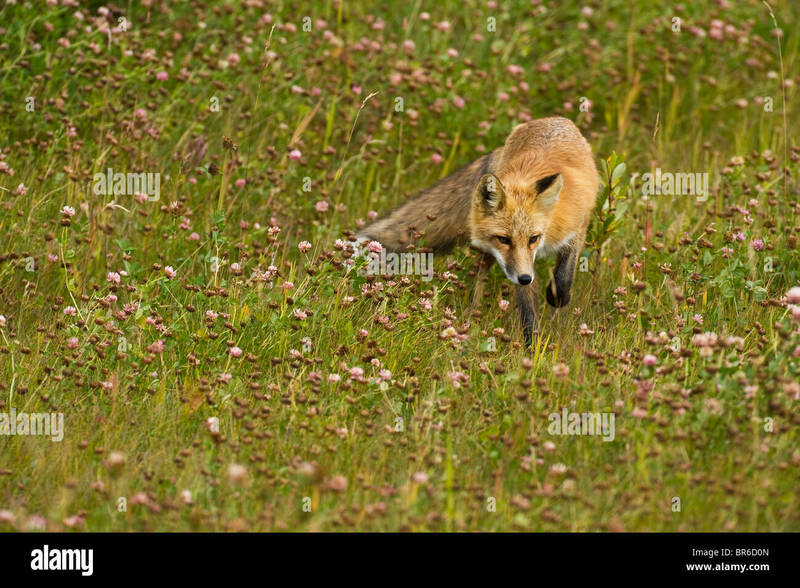 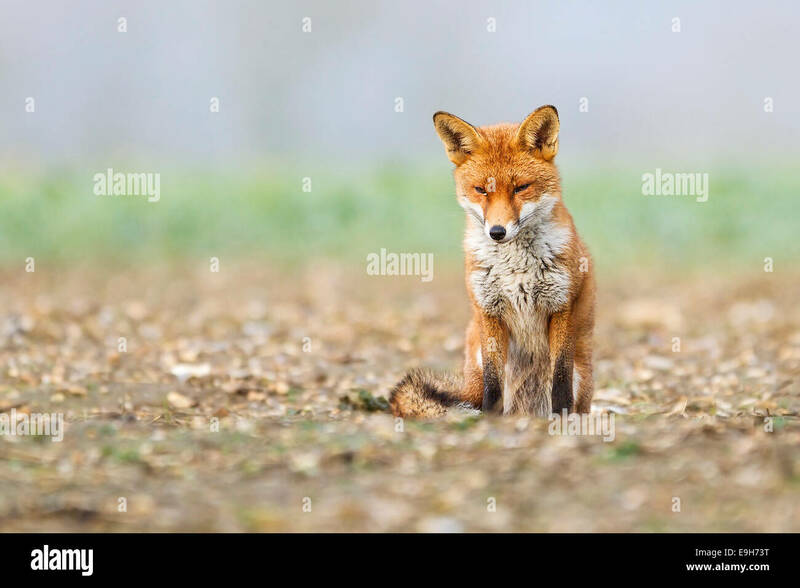 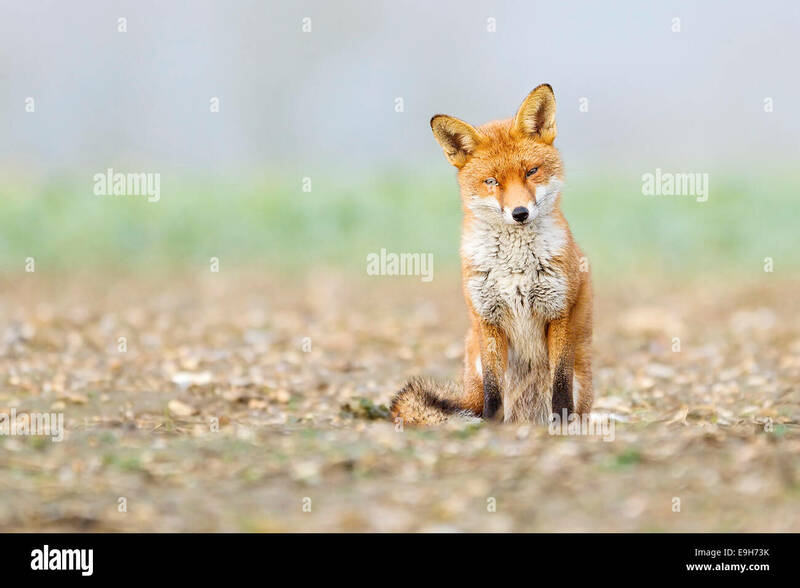 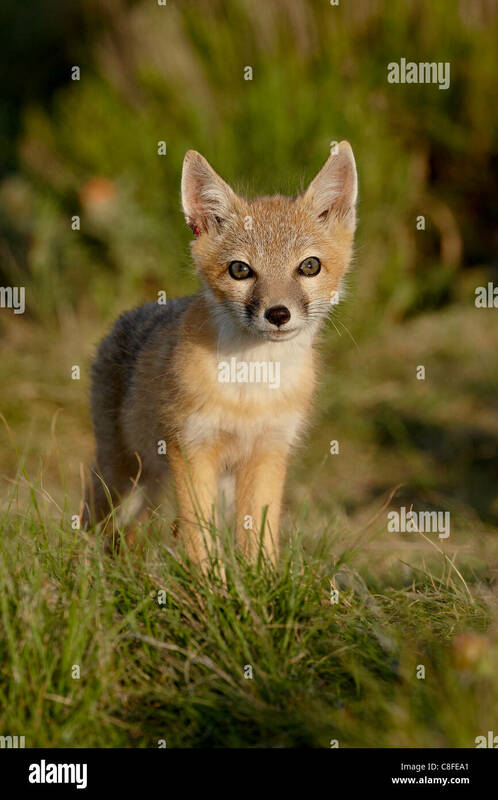 A red fox stalking through a wild grassy meadow looking for prey. 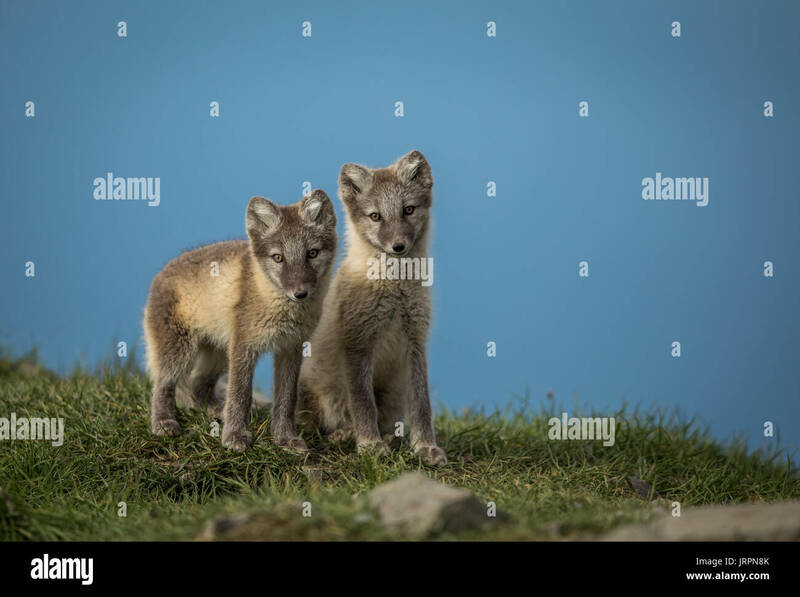 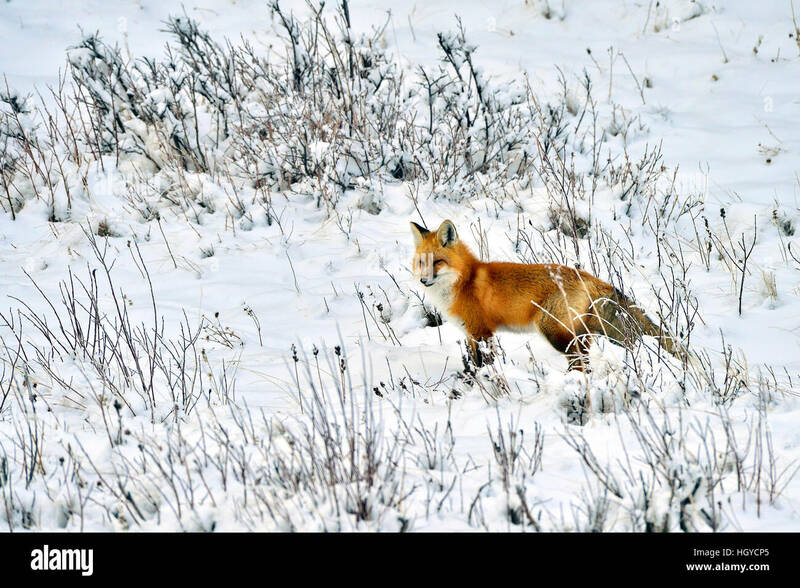 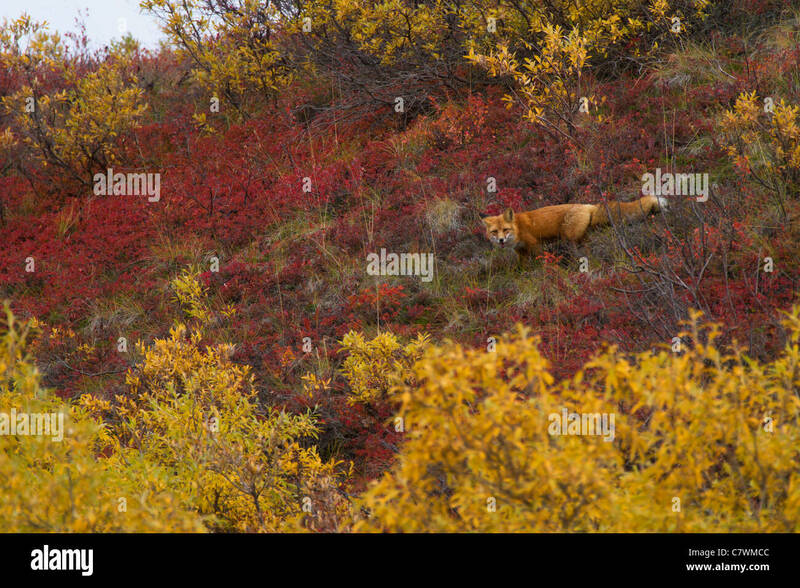 Red fox, Denali National Park, Alaska. 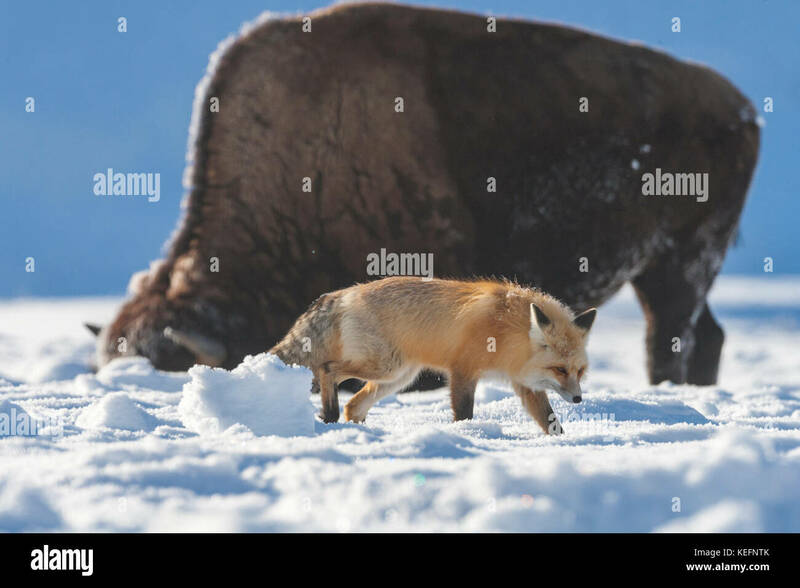 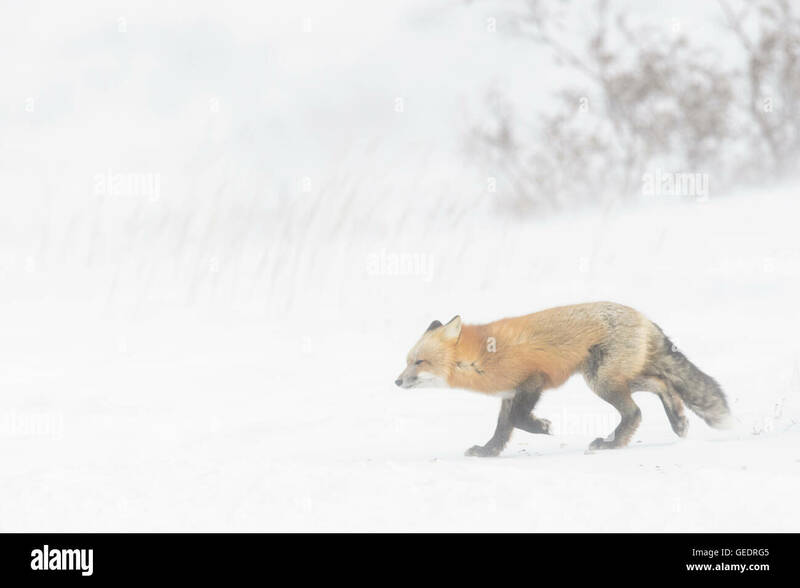 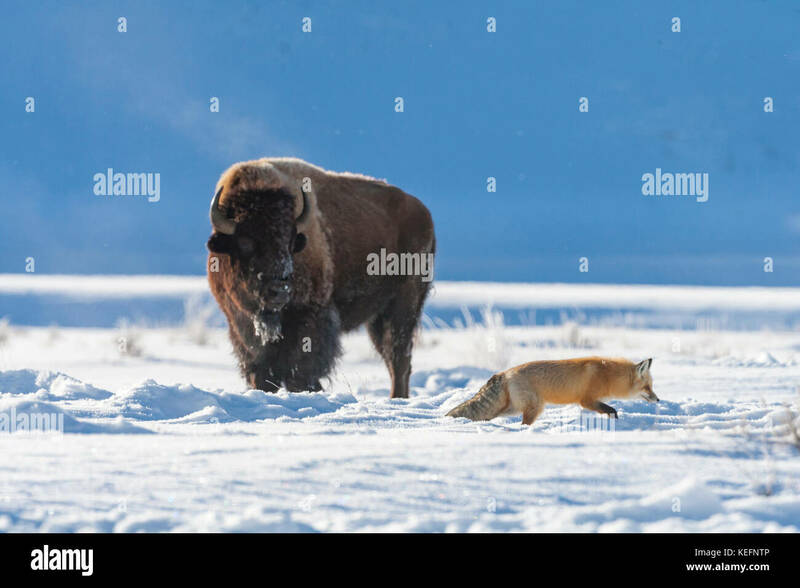 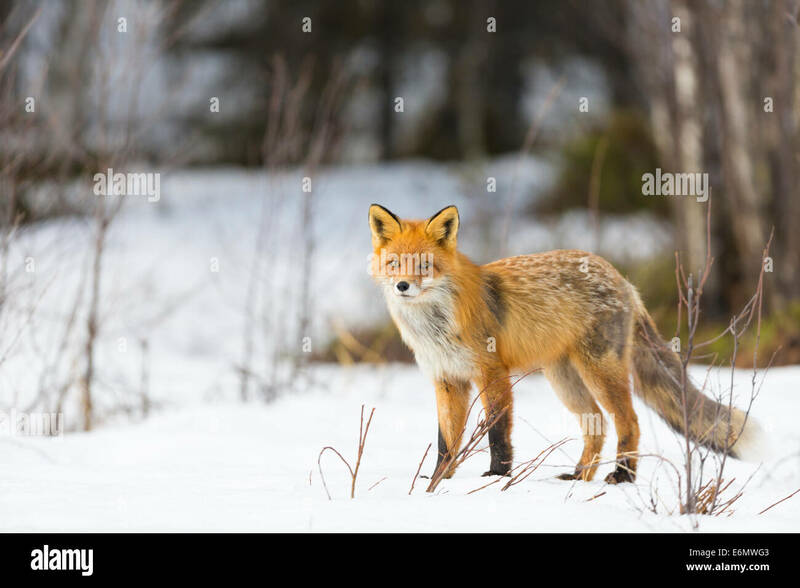 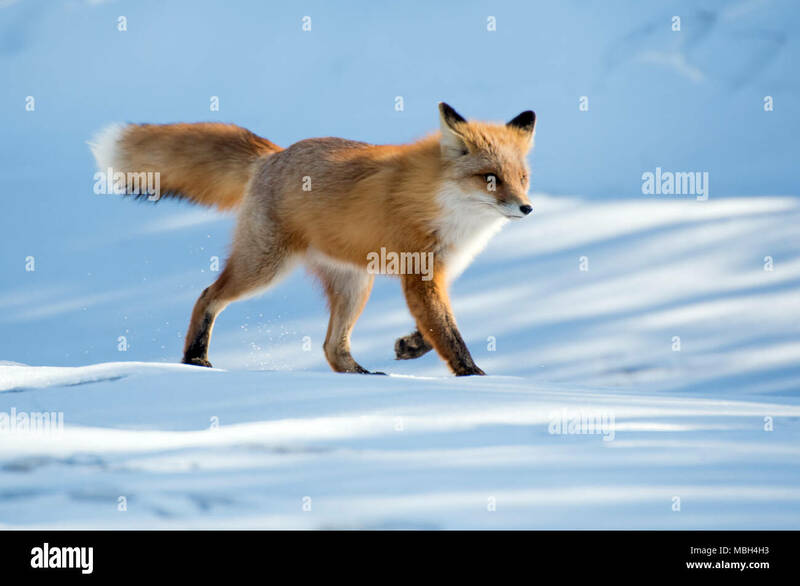 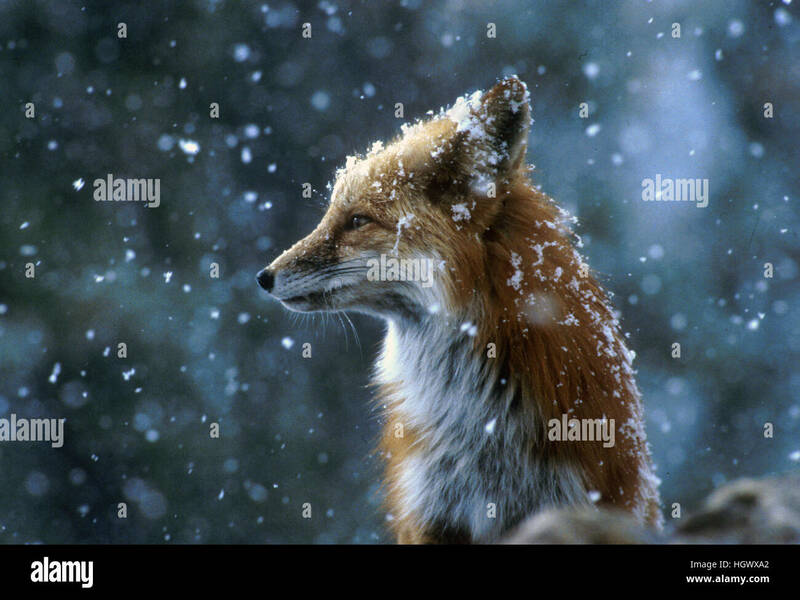 Red Fox (Vulpes vulpes) adult, walking in snow during blizzard, Churchill, Manitoba, Canada.